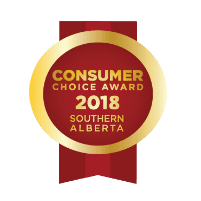 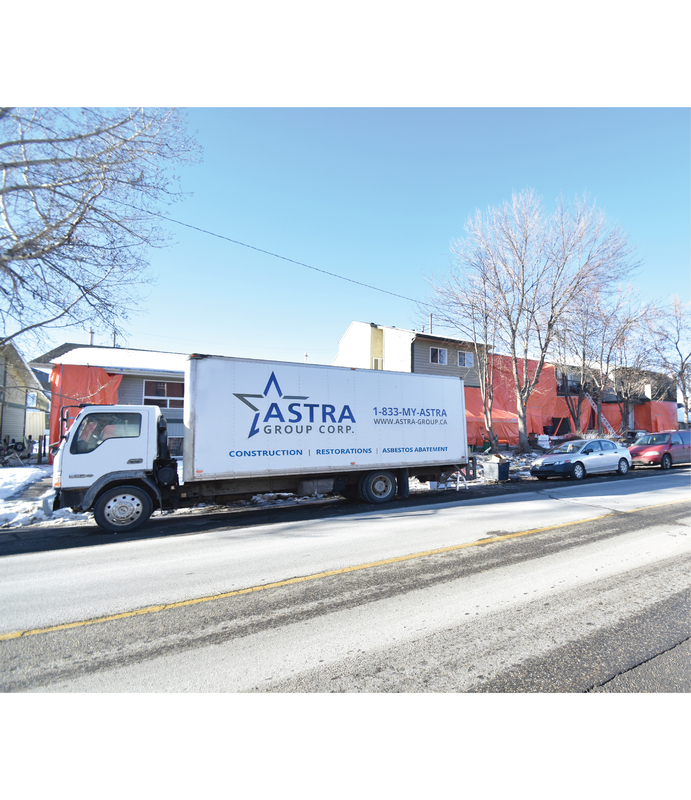 Calgary’s ASTRA Restorations restores all kinds of storm damage. 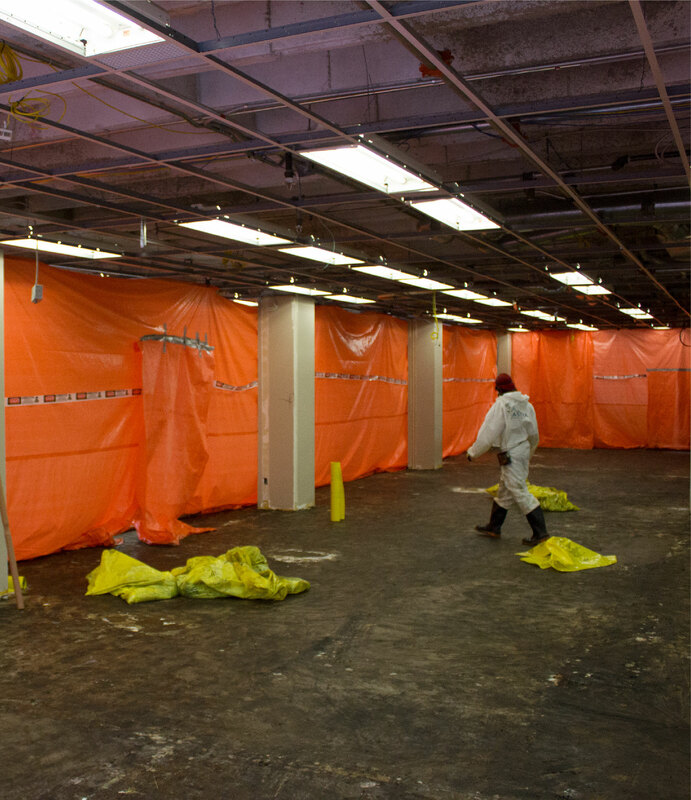 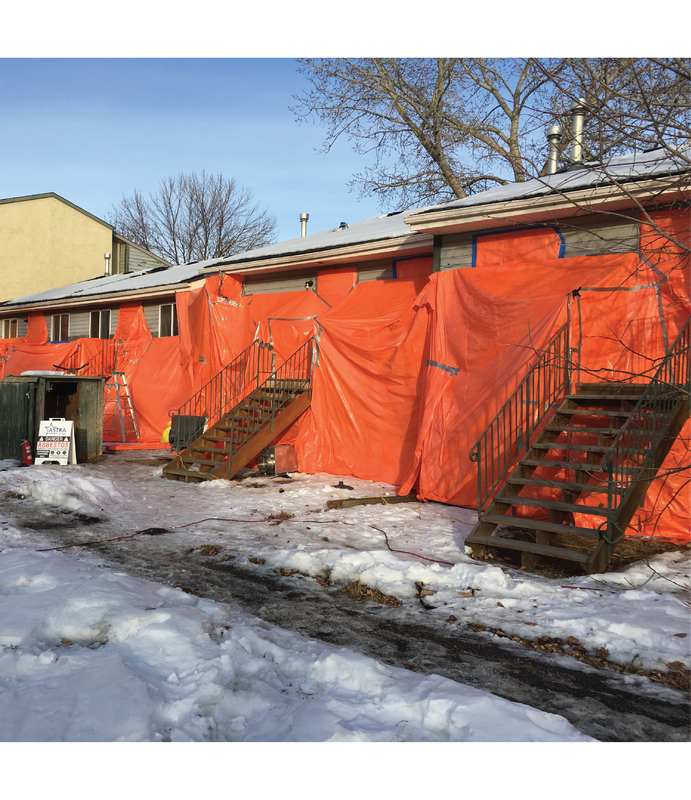 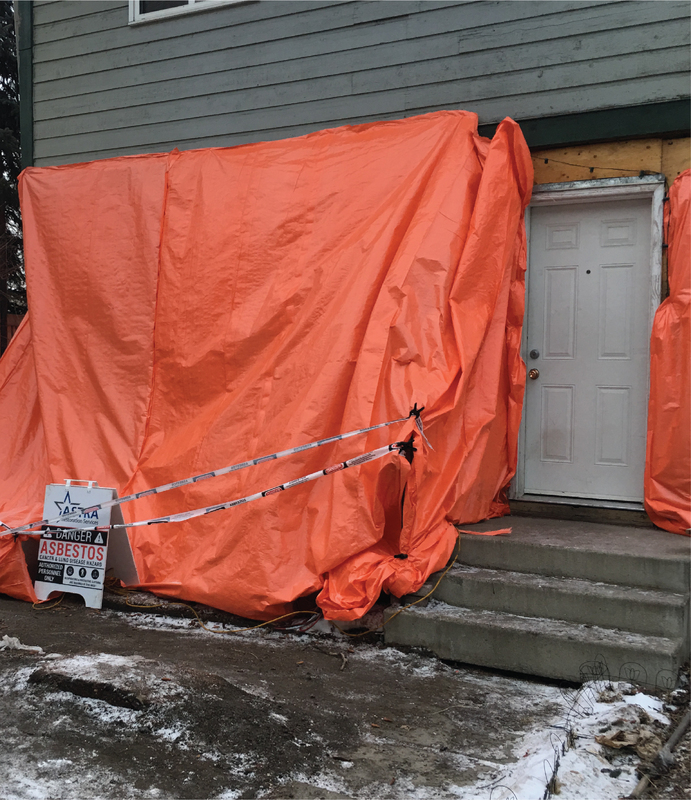 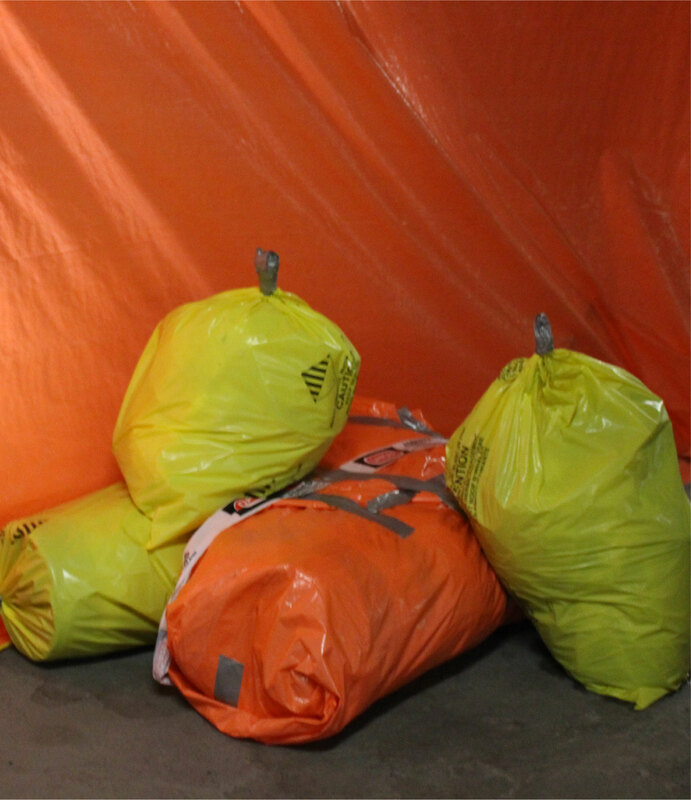 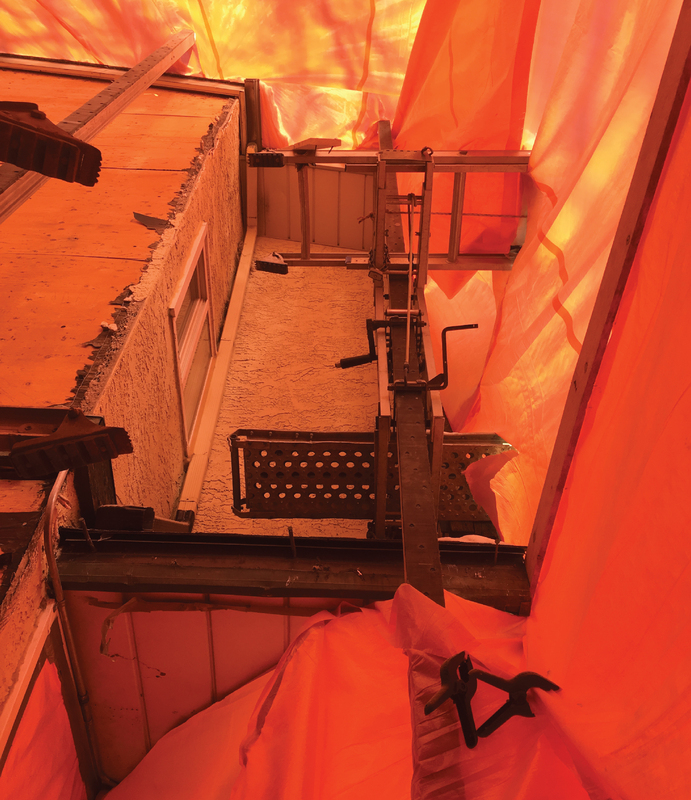 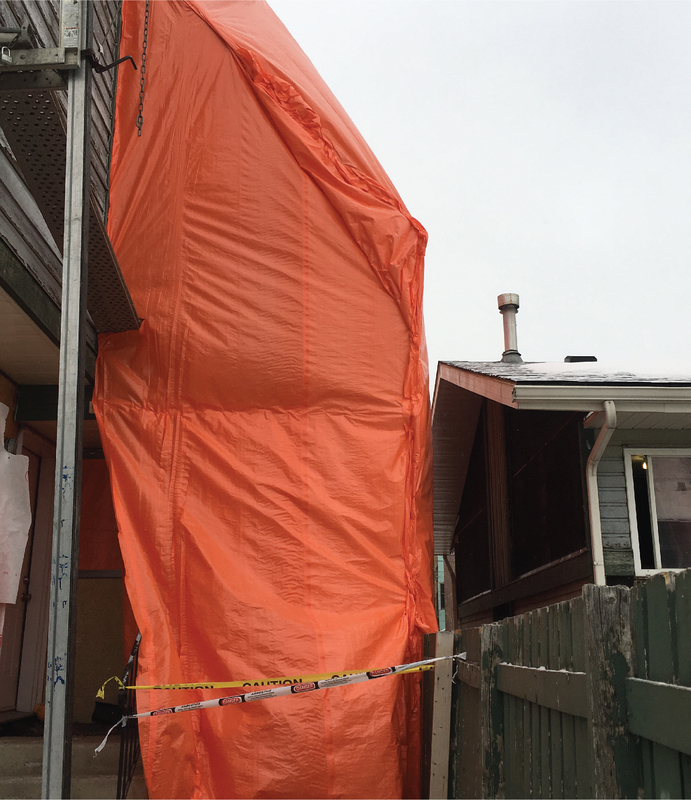 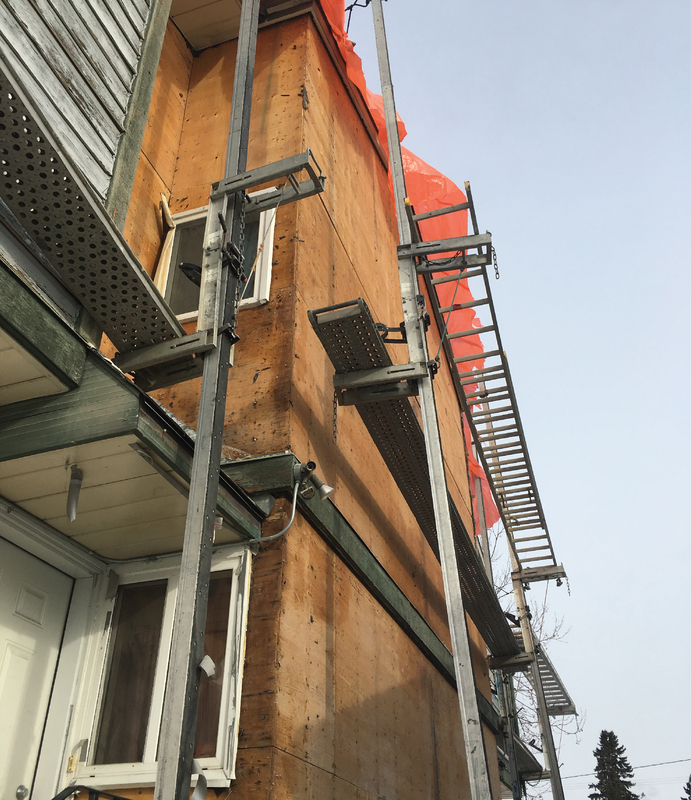 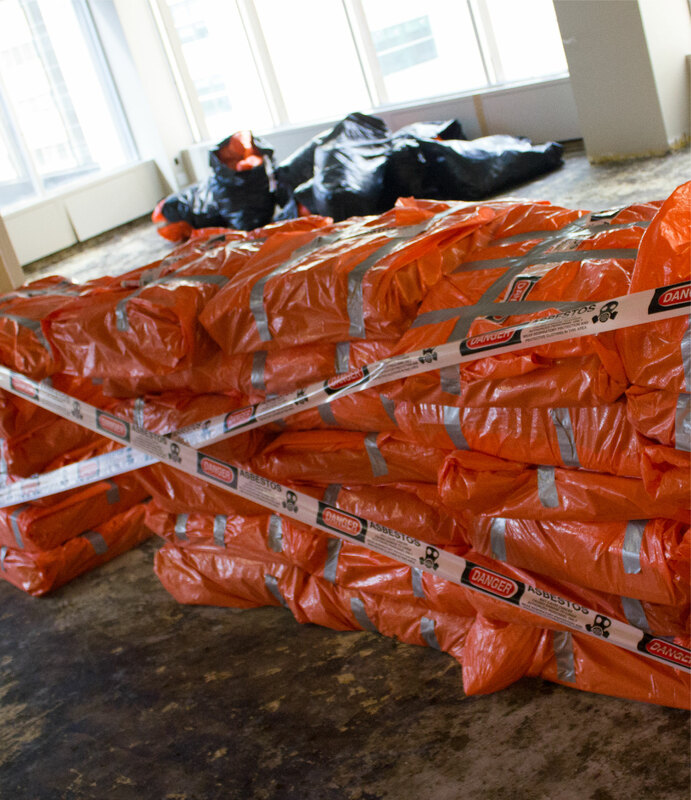 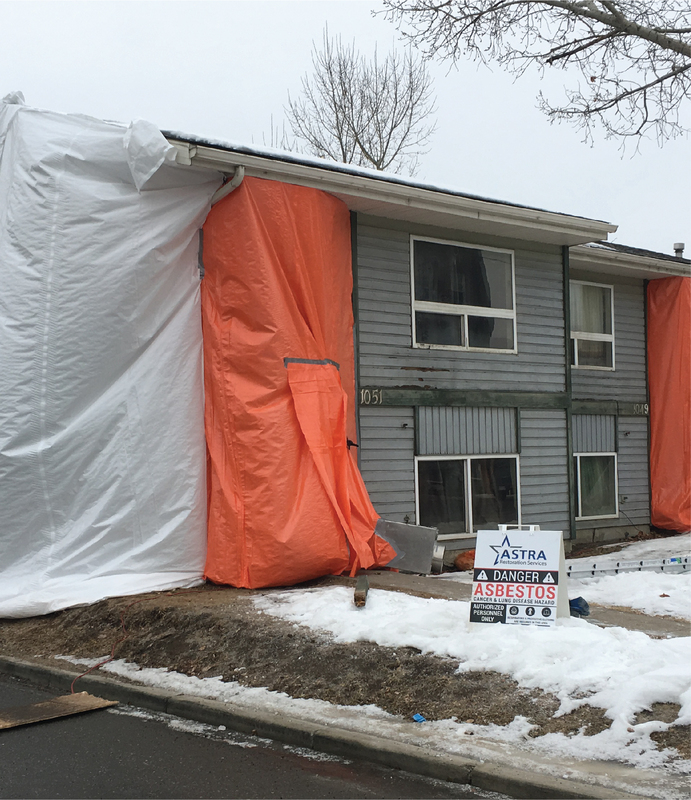 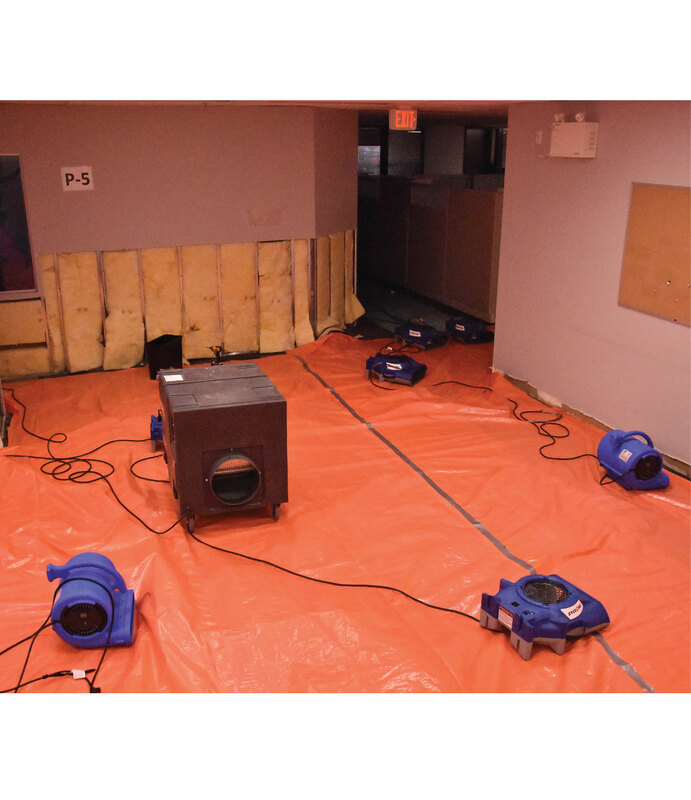 We make your property safe from the mould and water damage storms cause long after the storm has ended. 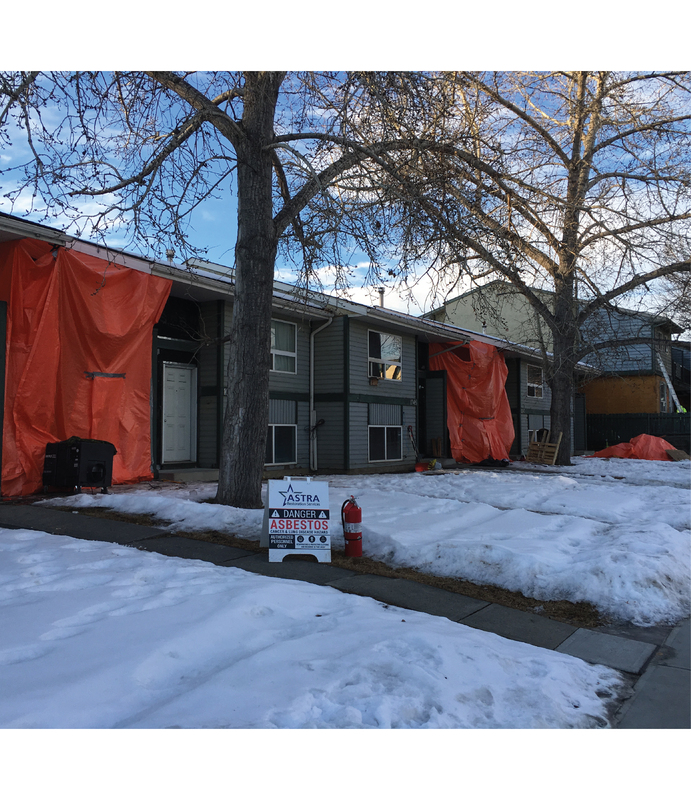 Storm damage is not limited to wind and hail. 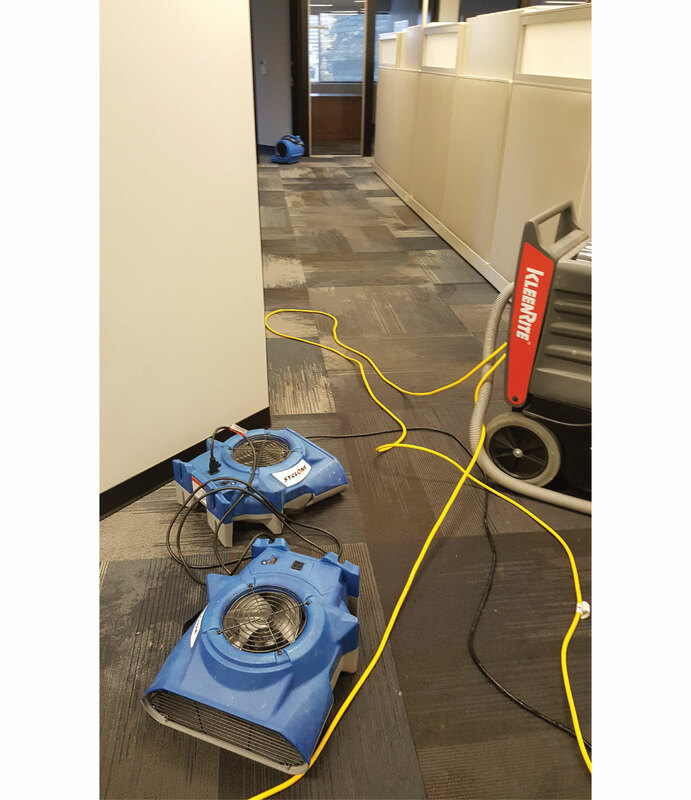 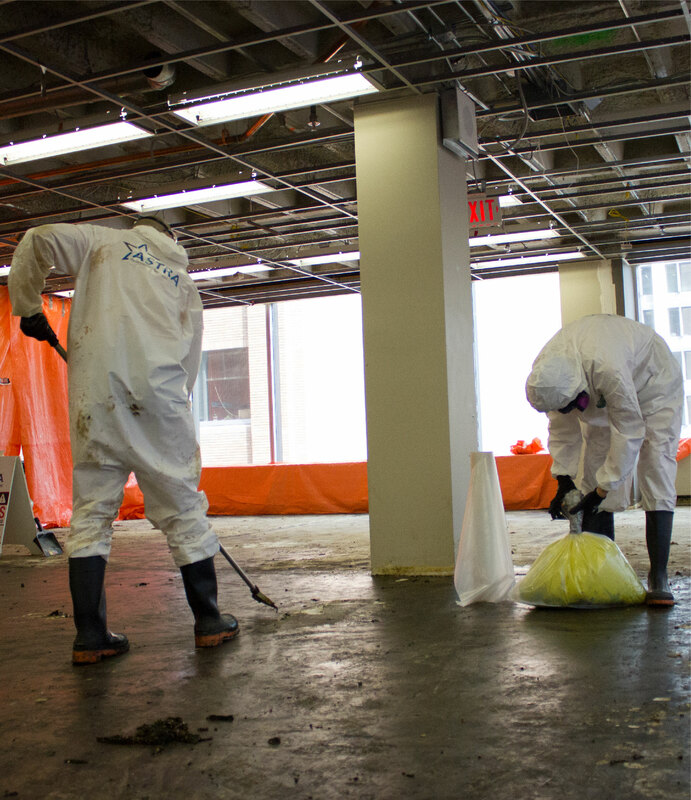 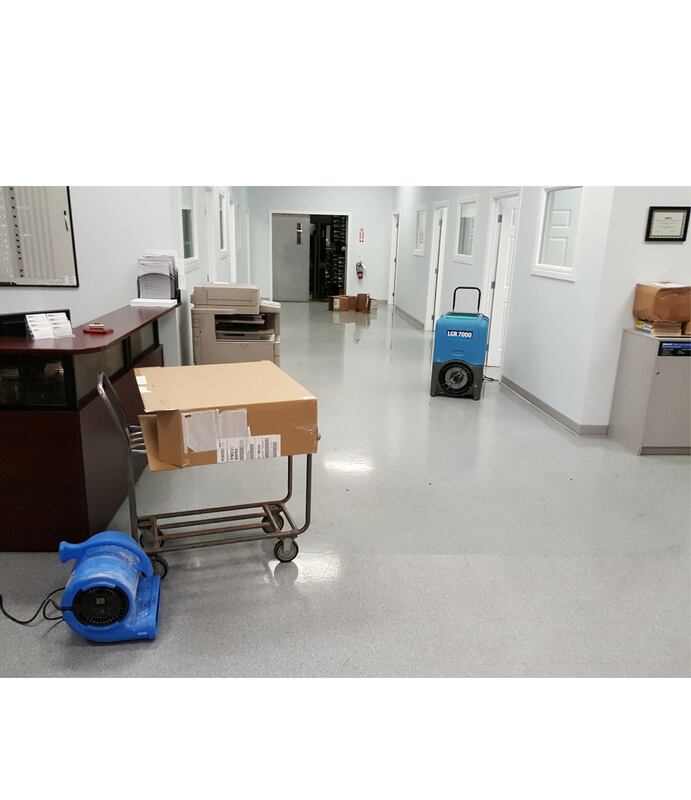 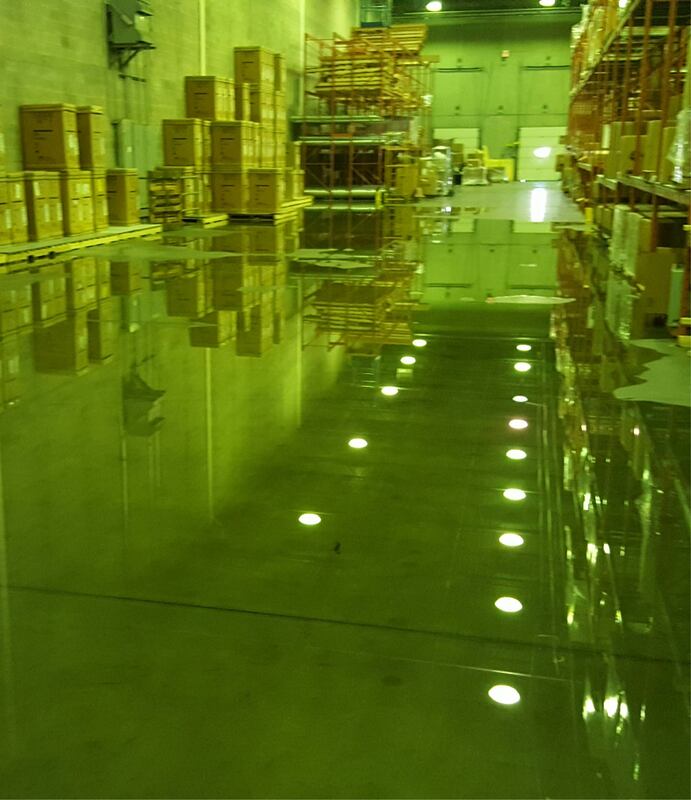 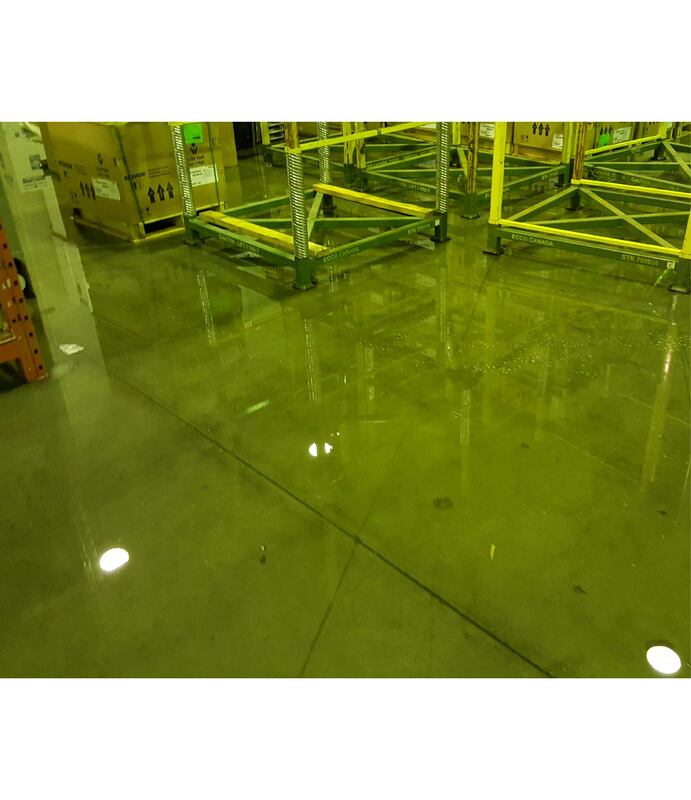 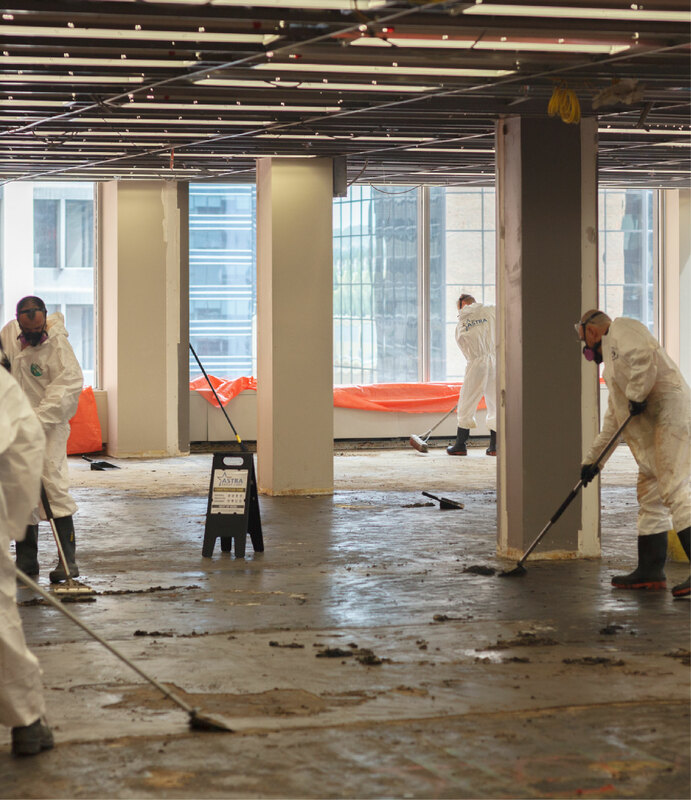 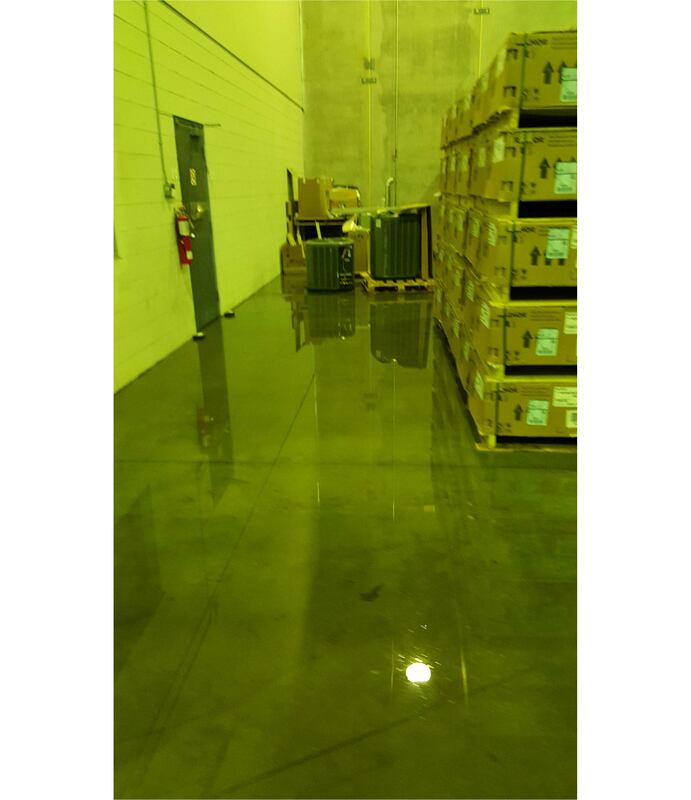 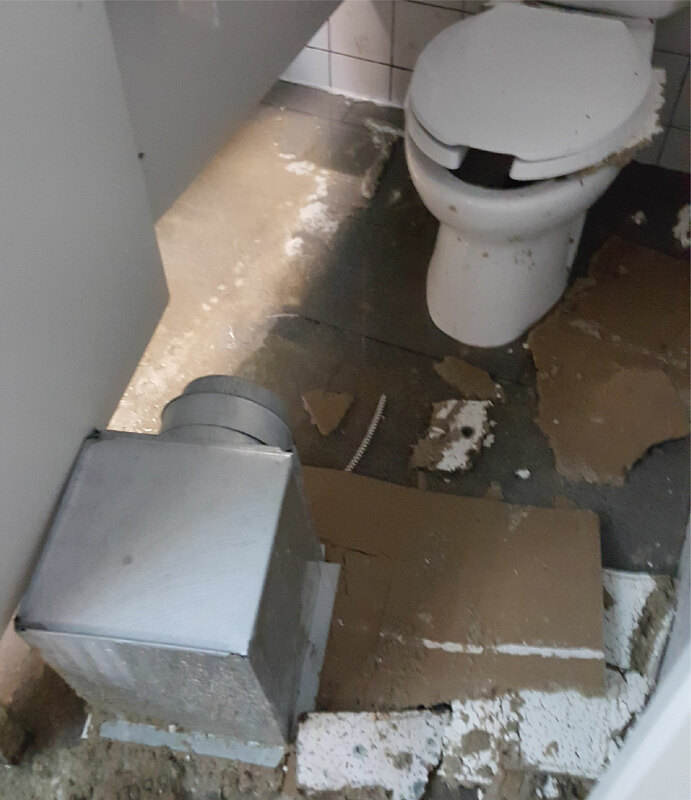 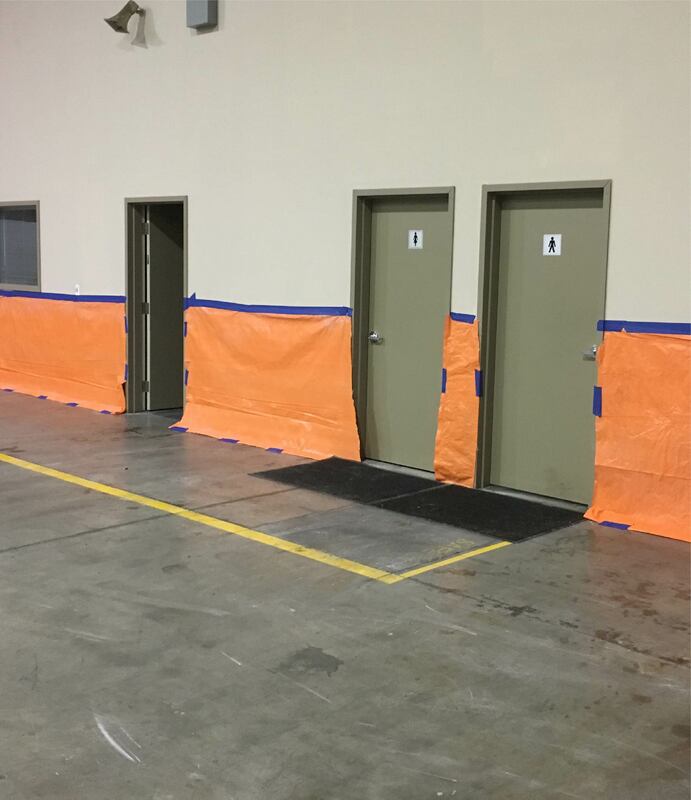 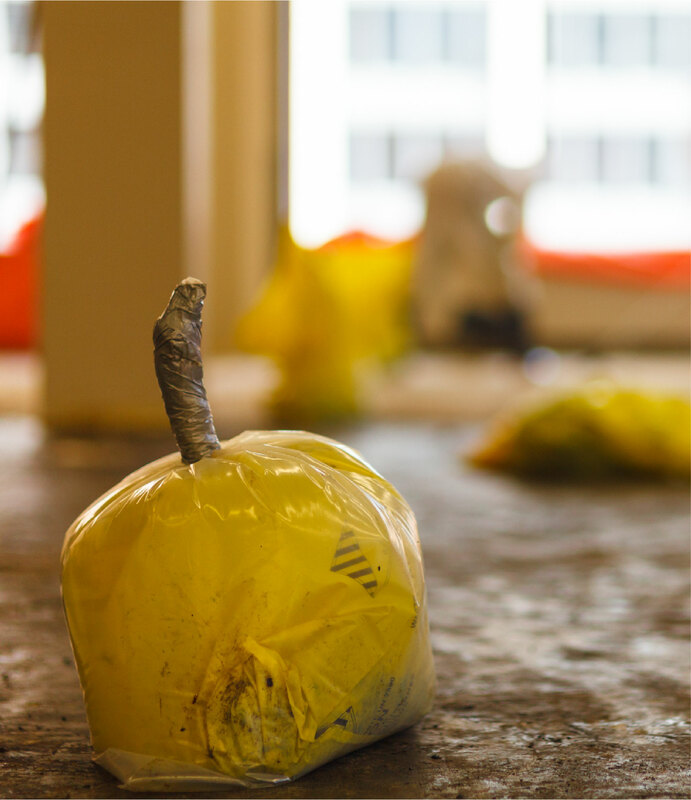 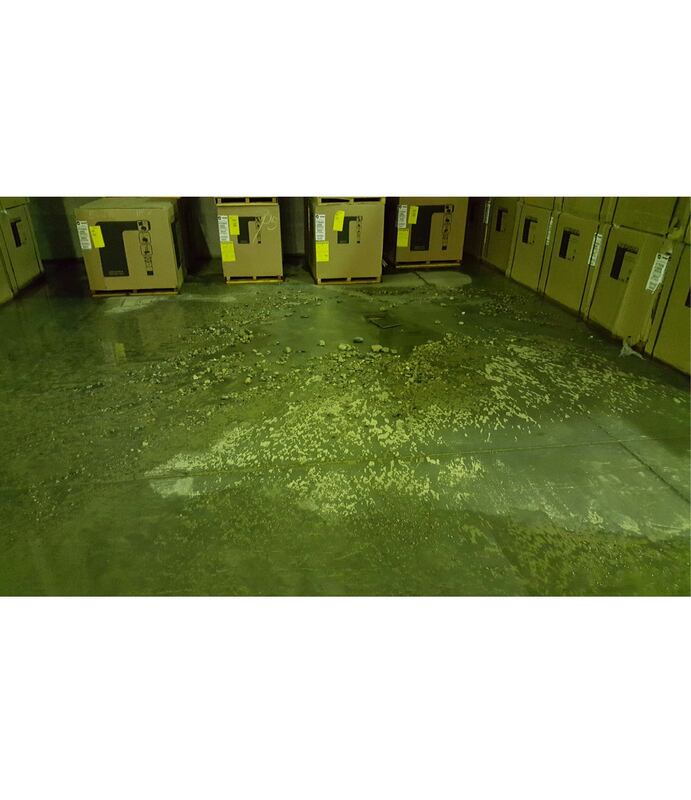 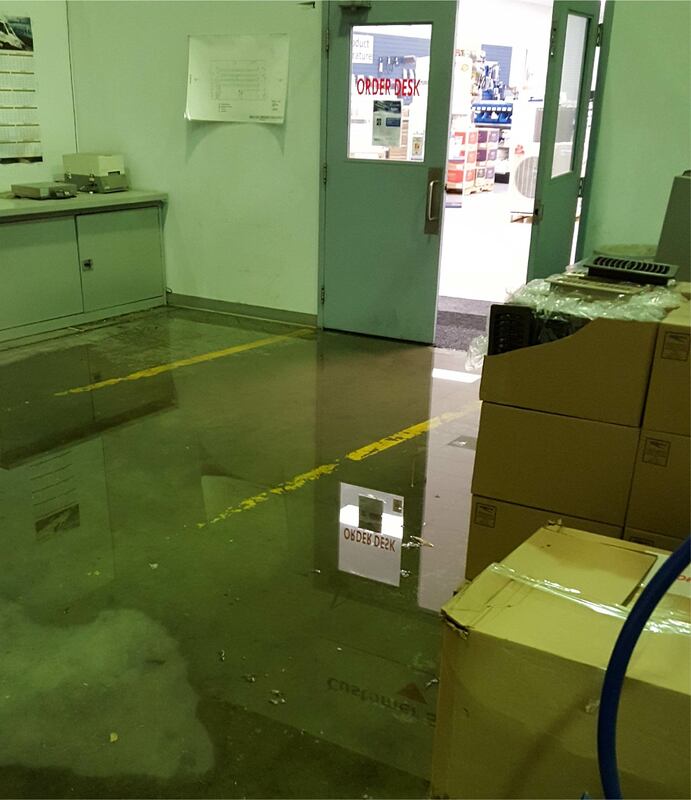 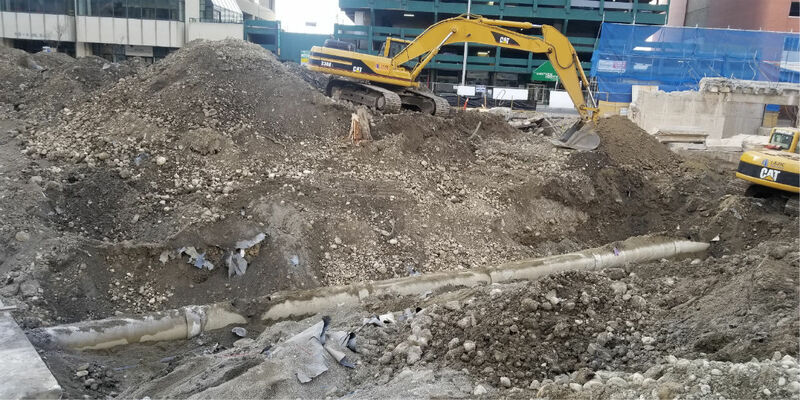 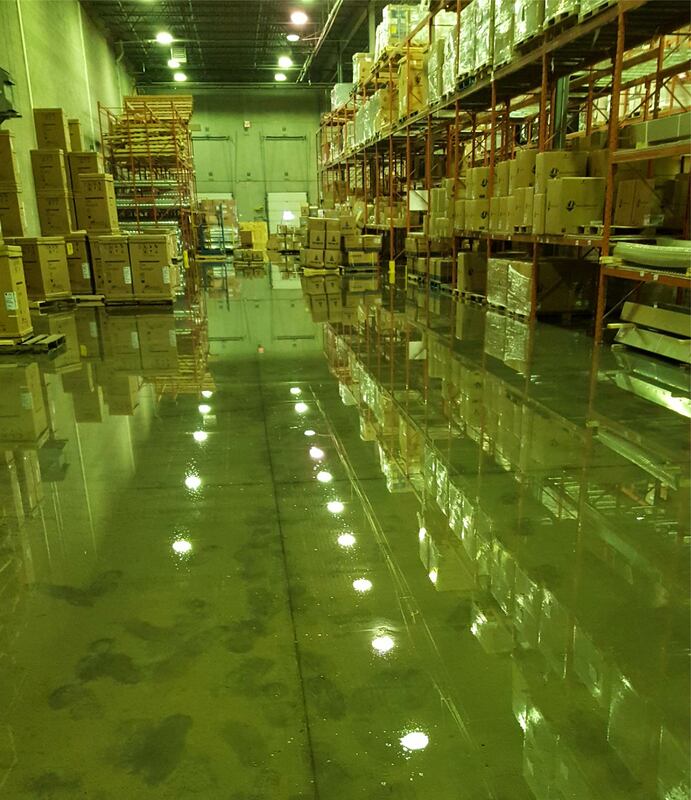 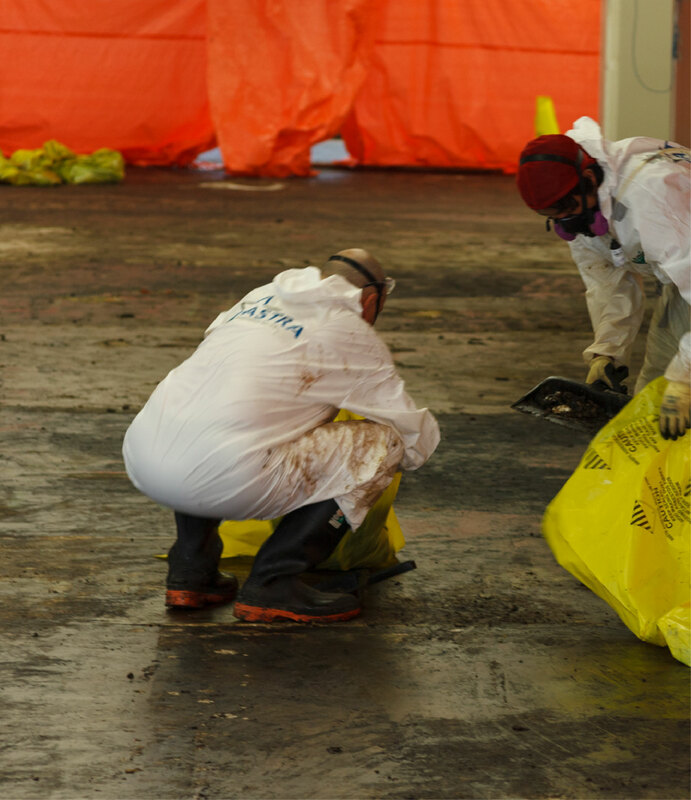 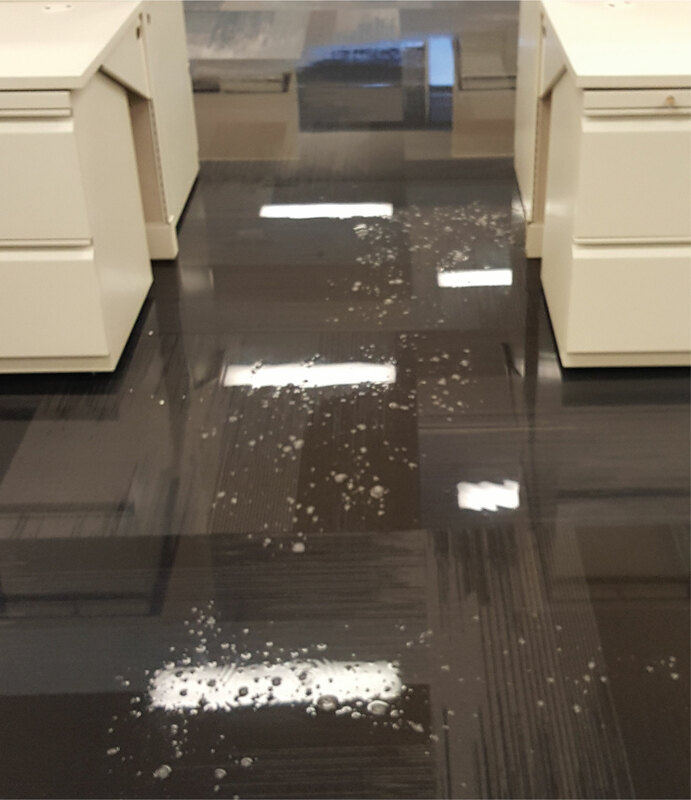 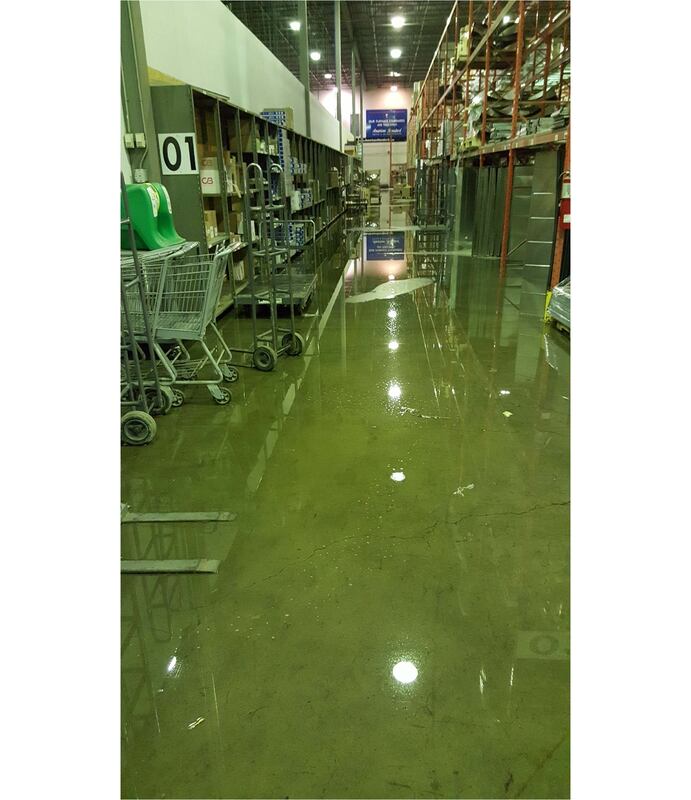 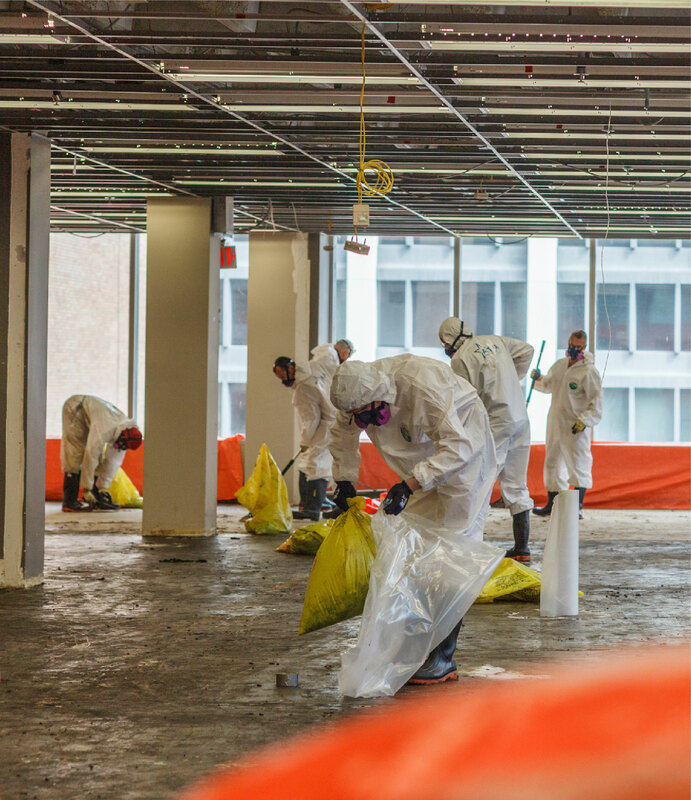 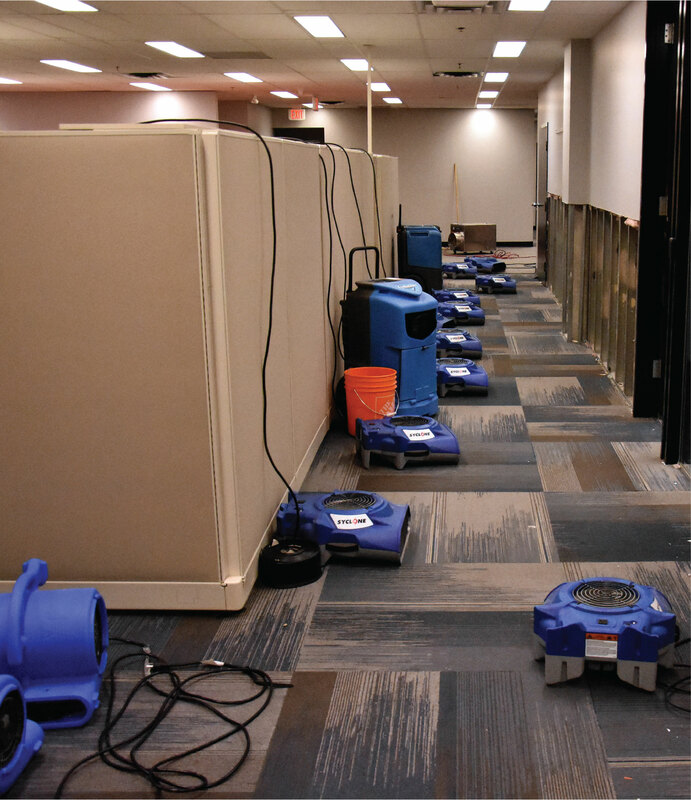 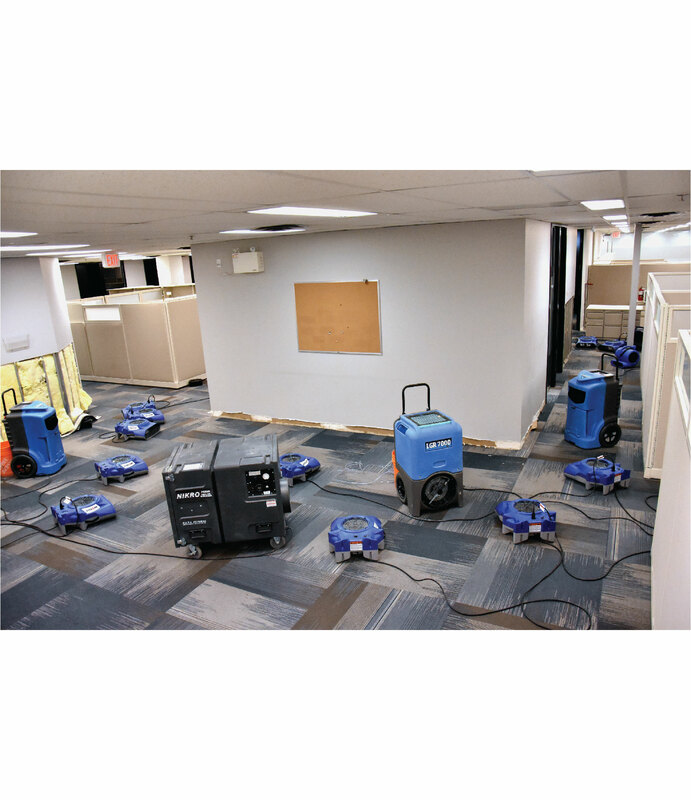 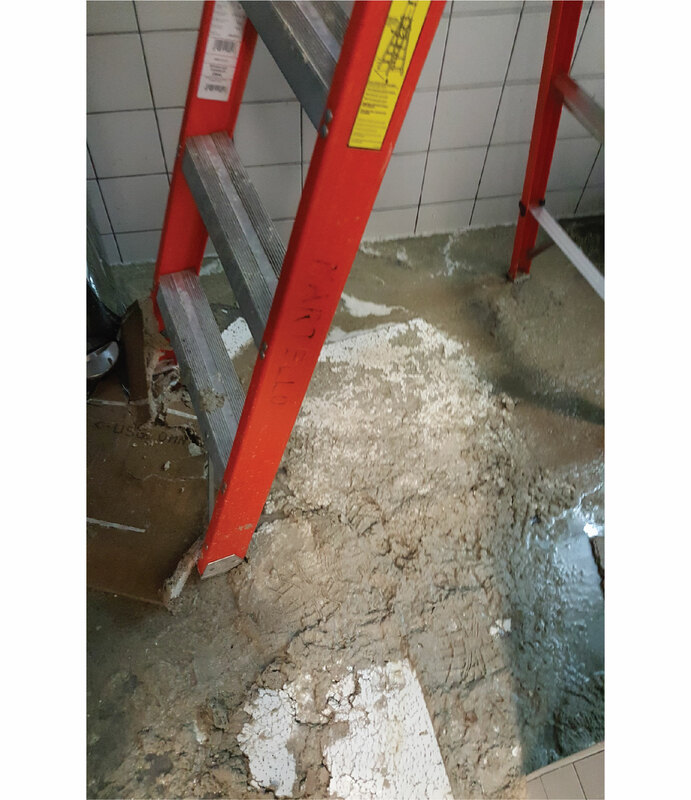 Water from rain, river flooding, or sewer seepage can damage your commercial property. 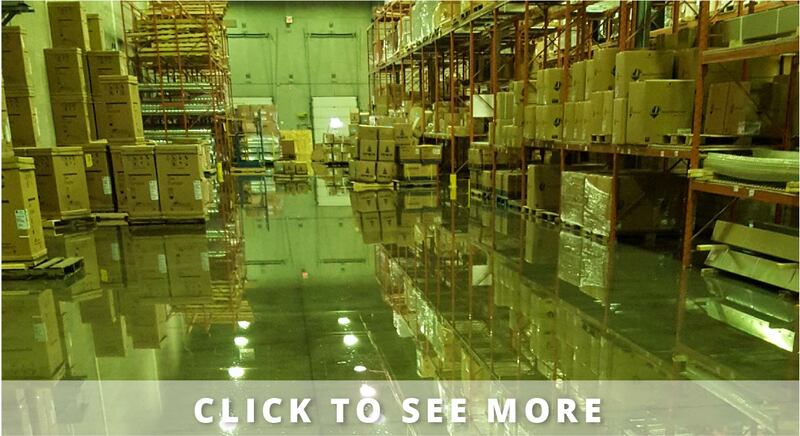 Different kinds of water pose different risks. 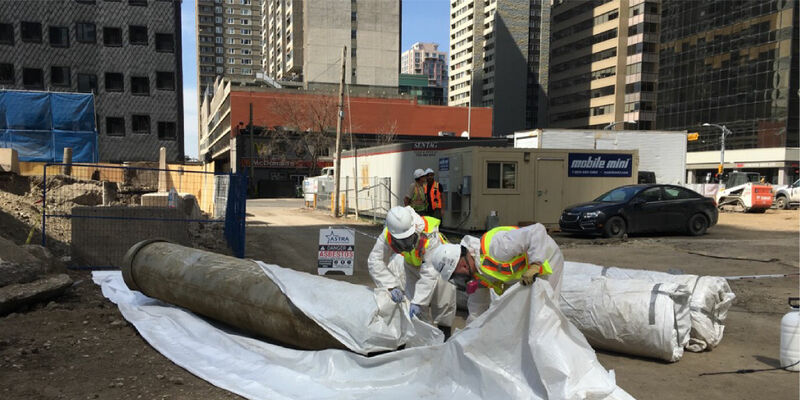 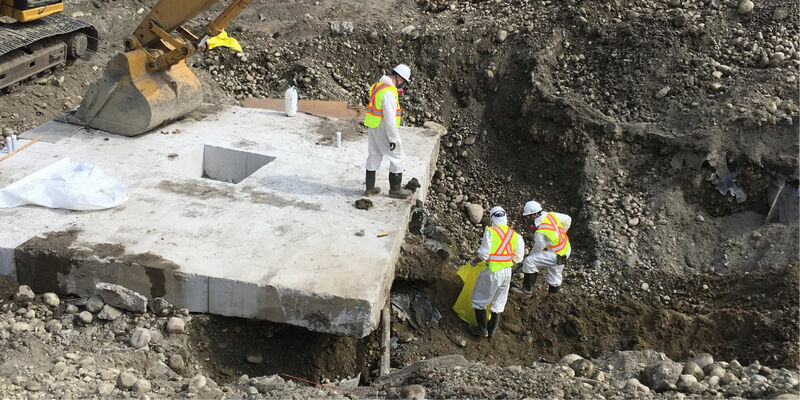 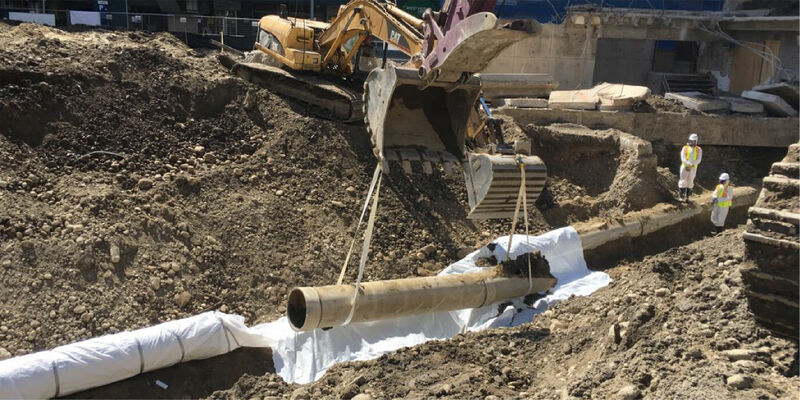 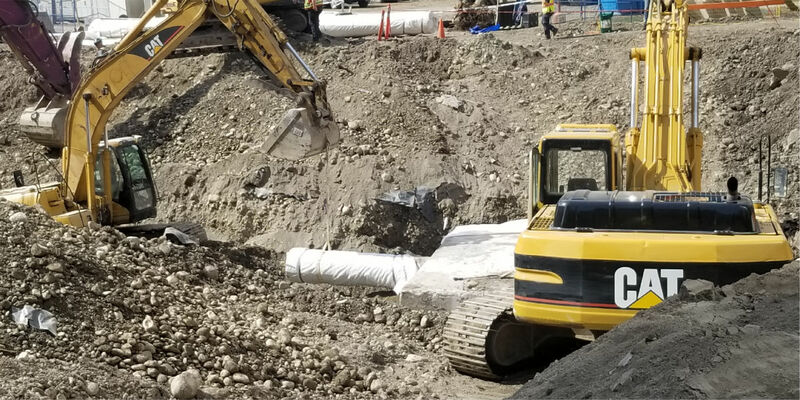 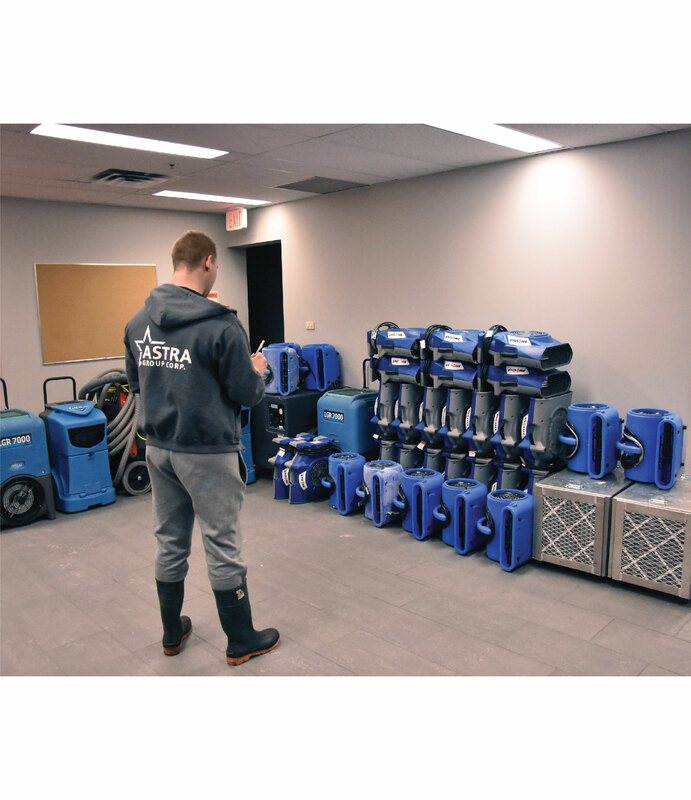 Flooding sewer and river water not only risk your foundation or basement but contain contaminants and chemicals that directly impact occupant health. 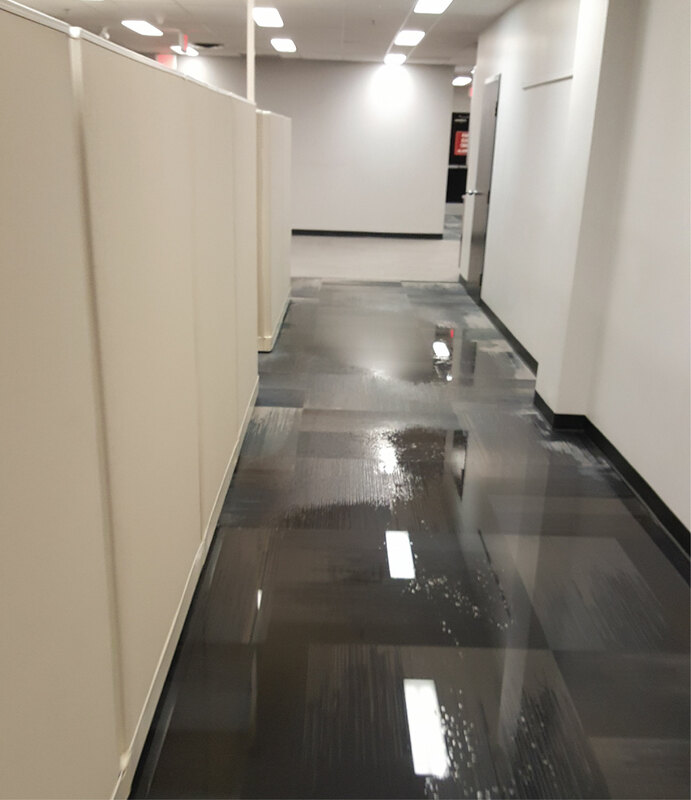 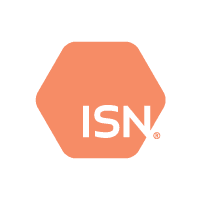 While rainwater itself poses no specific harm to your health, if it enters your building through a damaged roof, it will weaken the integrity of that building’s interior. 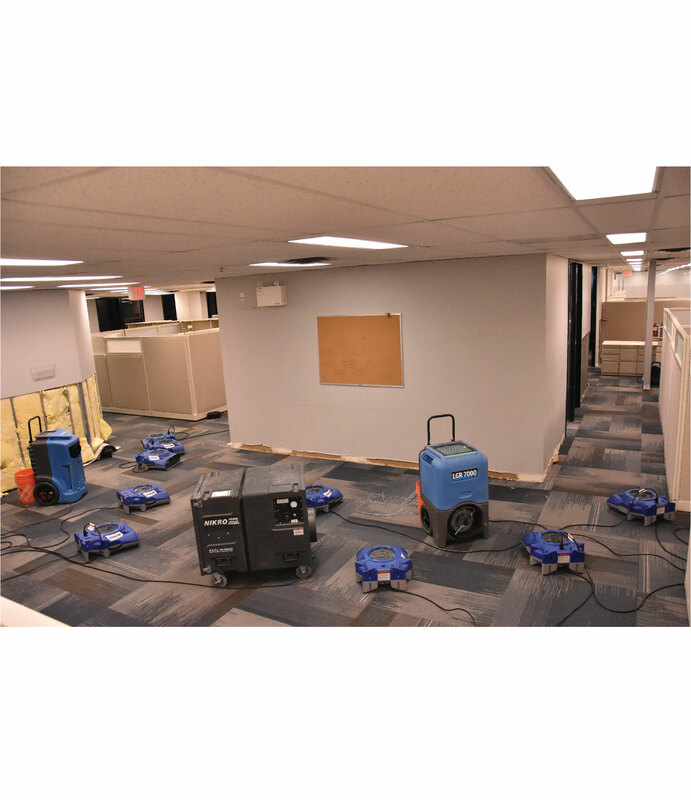 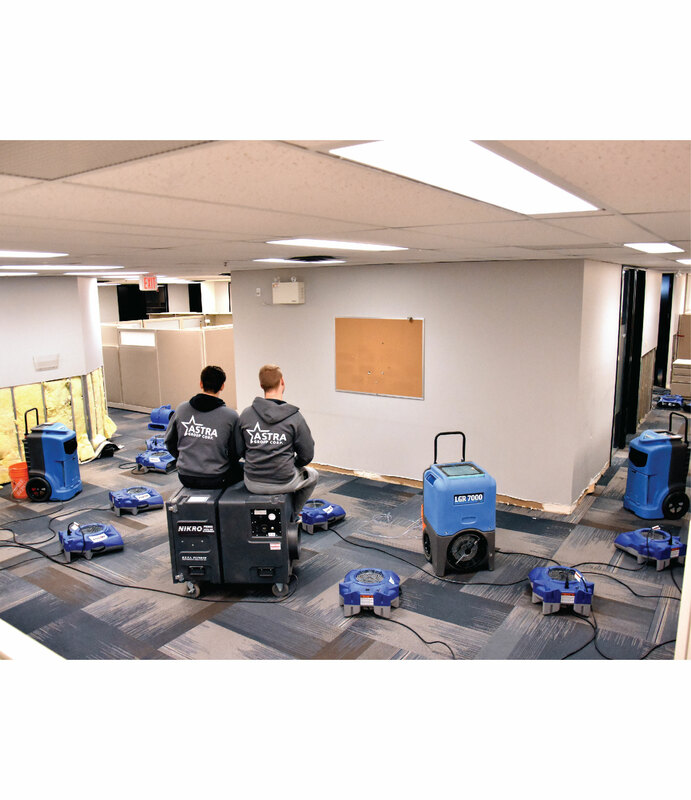 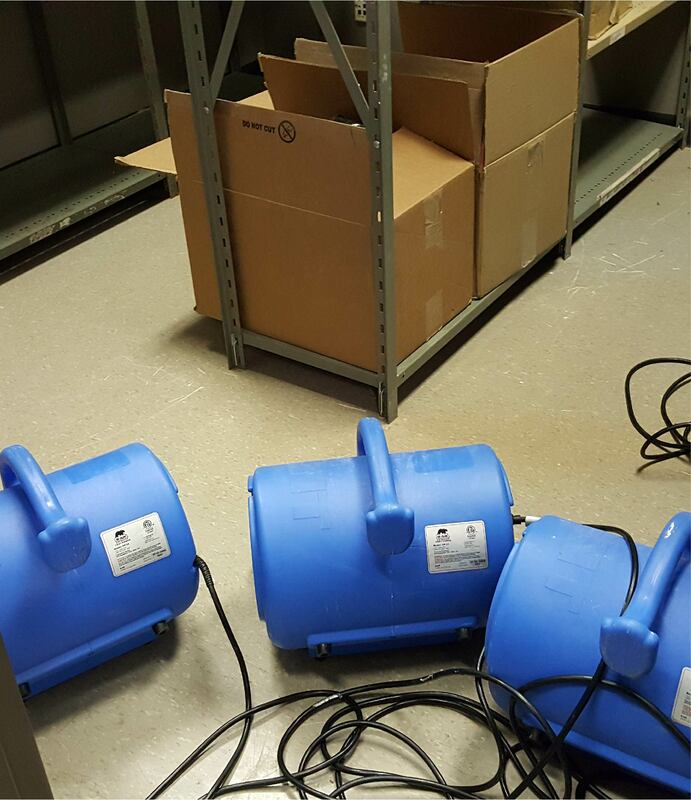 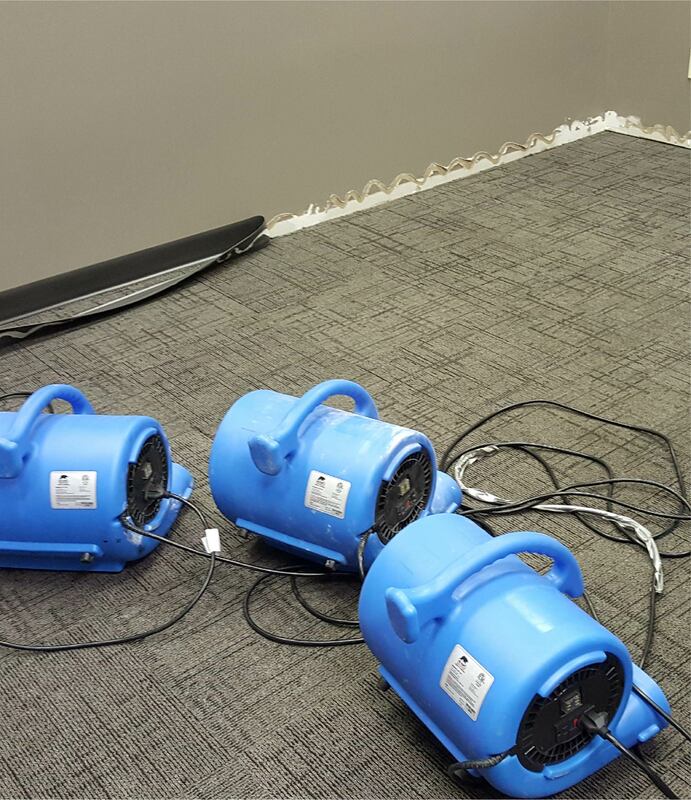 If unattended to, water damage can cause mould, which itself causes severe health problems. 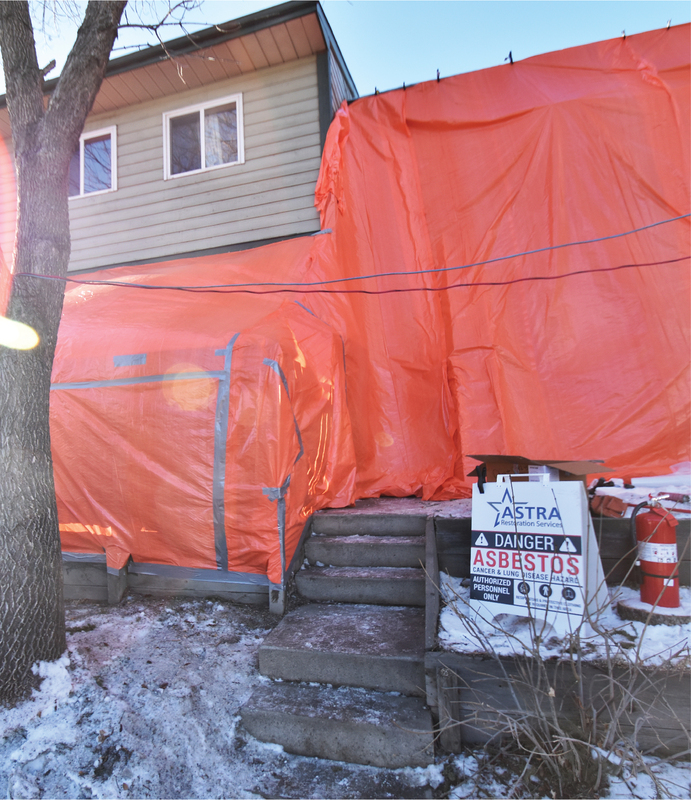 Mould grows inside the cavities of walls, under floorboards, and in crevices. 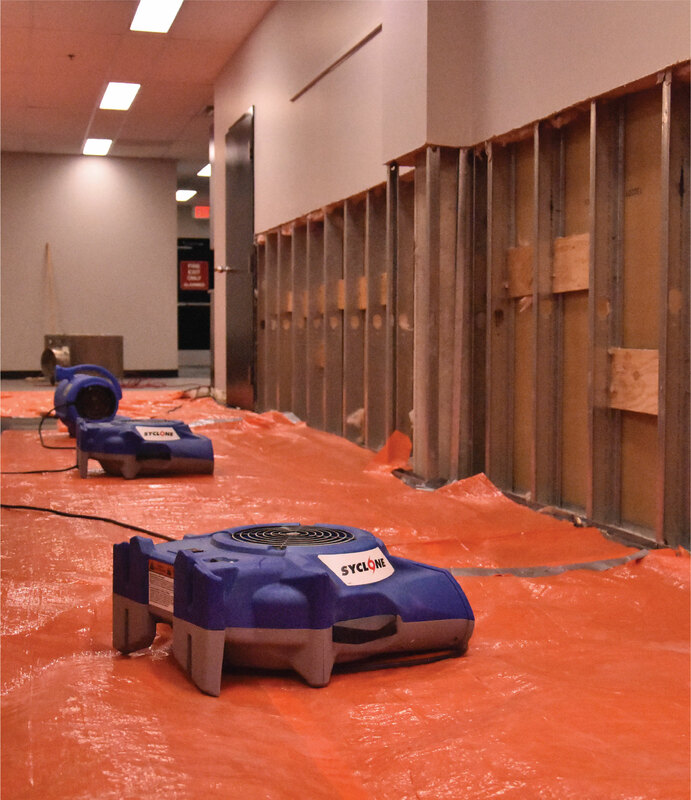 It will thrive anywhere moisture lingers, including hard-to-see and hard-to-reach areas. 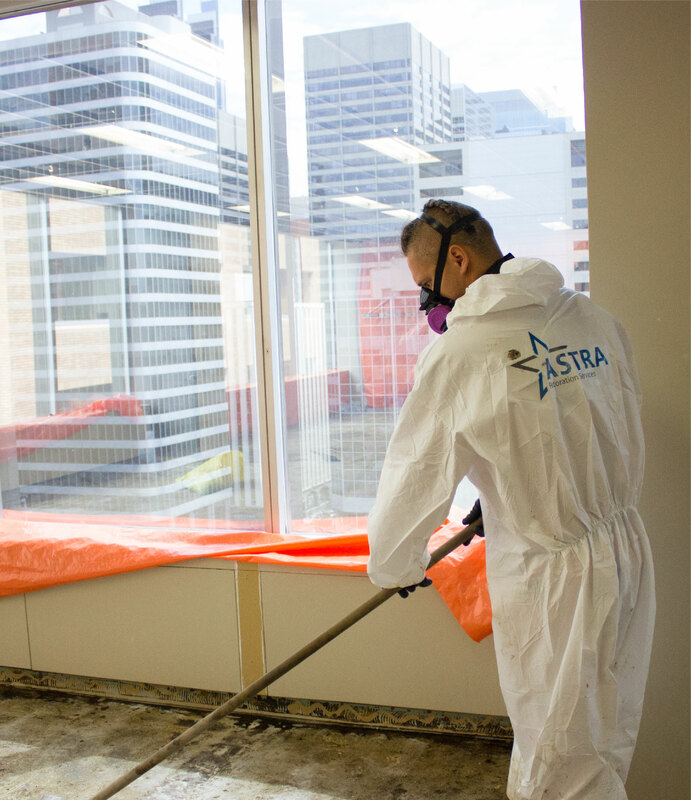 On the other hand, mould can be obvious, spreading across water-damaged surfaces like drywall. 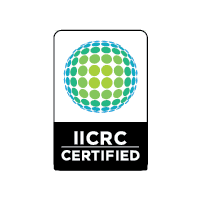 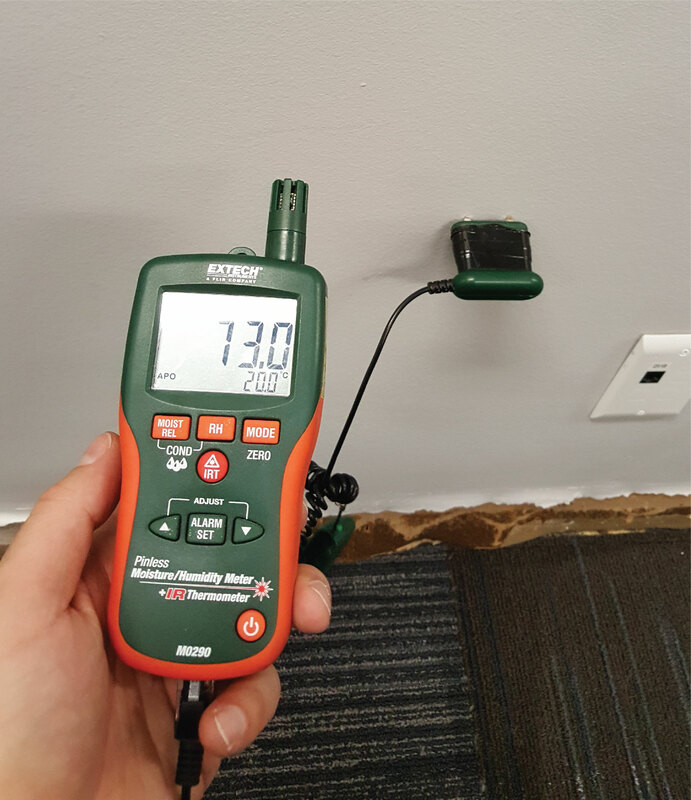 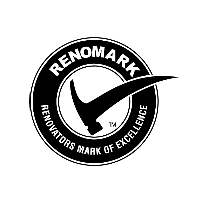 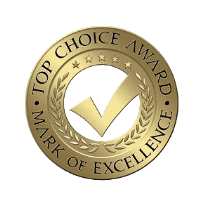 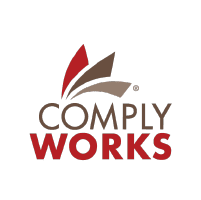 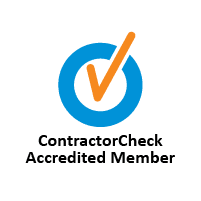 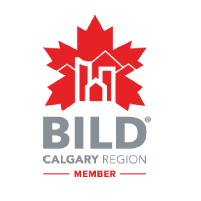 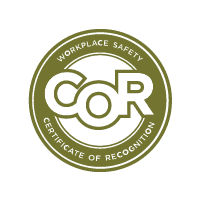 Having your home inspected after water or moisture damage is essential to the long-term health of your home, commercial, or industrial property, as well as to the occupants of your building—your family, tenants, employees, or pets. 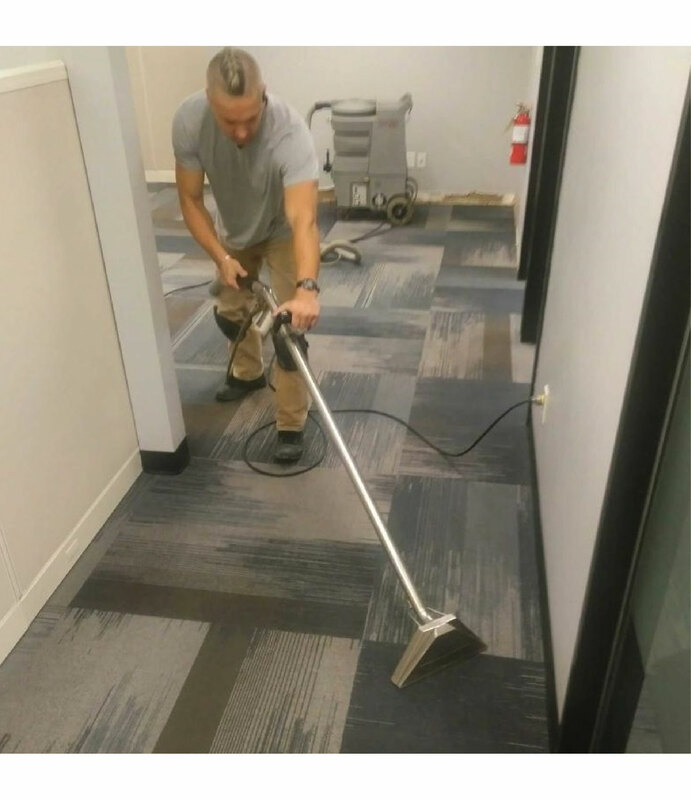 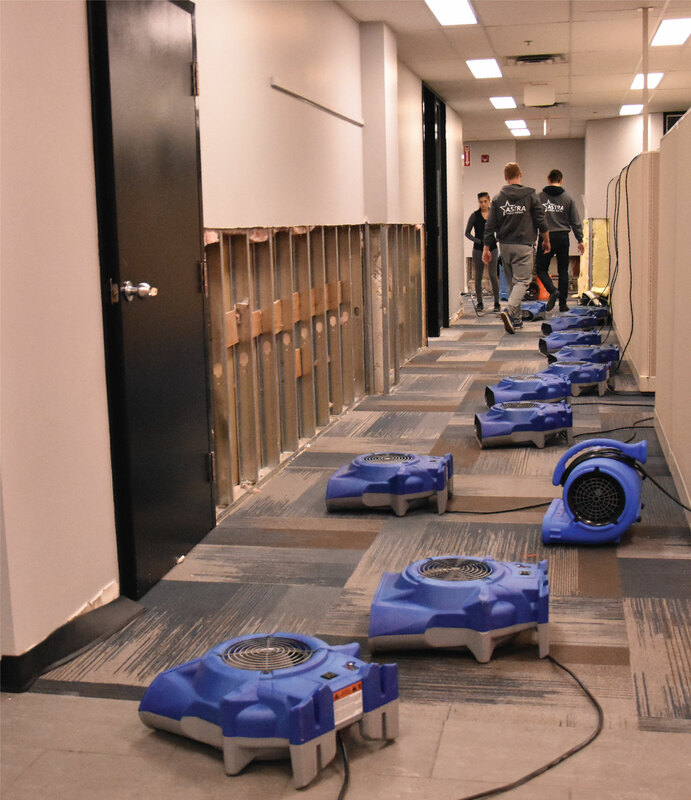 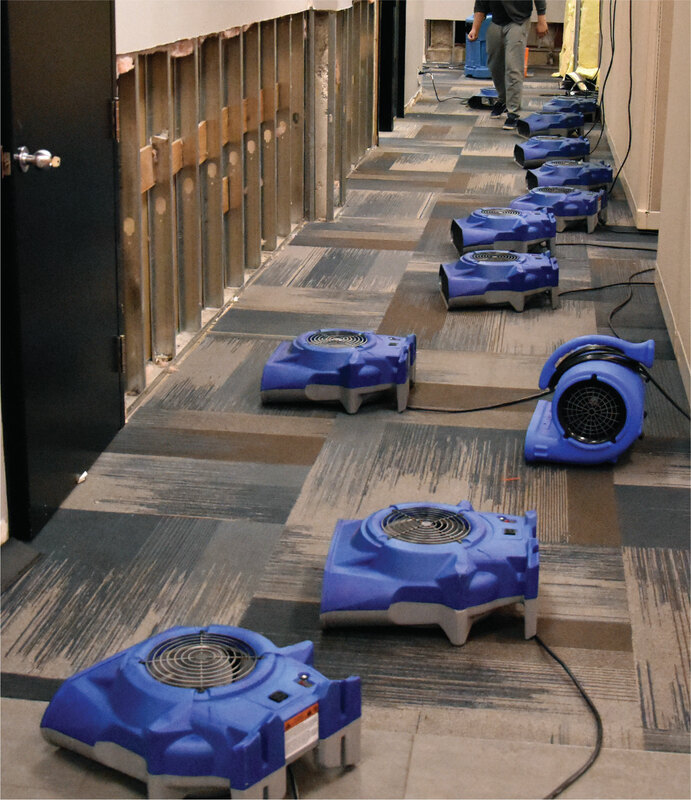 Identifying specific kinds of water damage and the risks they pose is crucial to properly restoring water-damaged property. 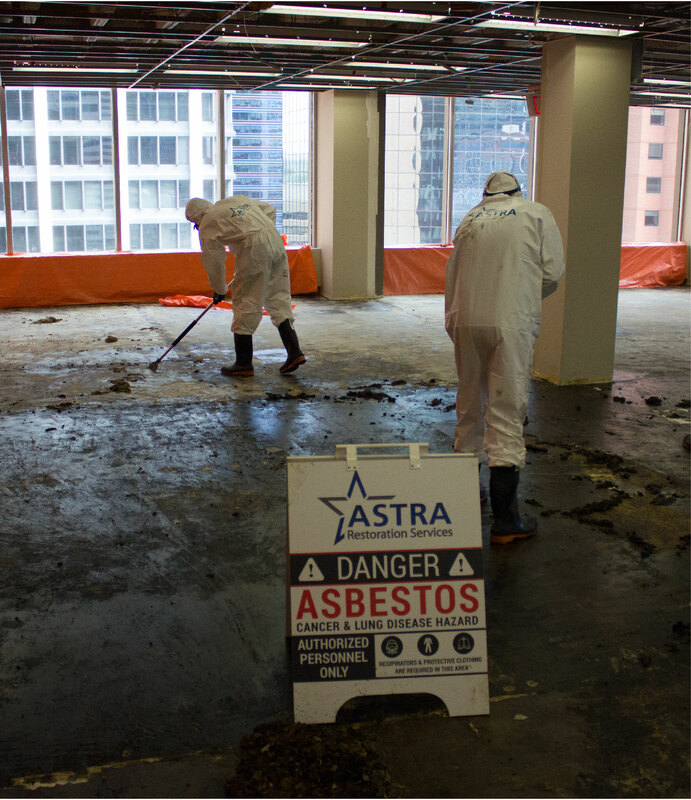 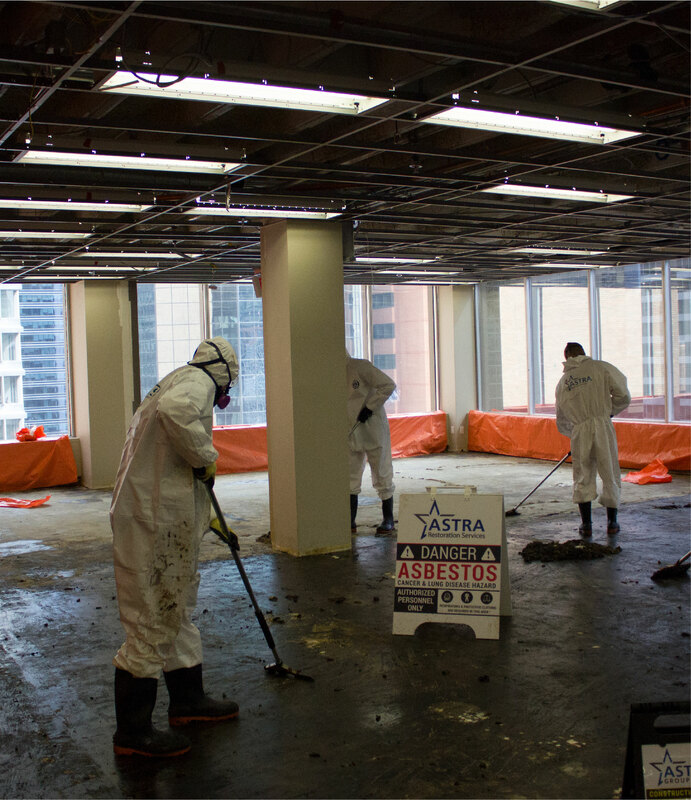 ASTRA Restorations knows how to restore your property and prevent further risk to health and safety. 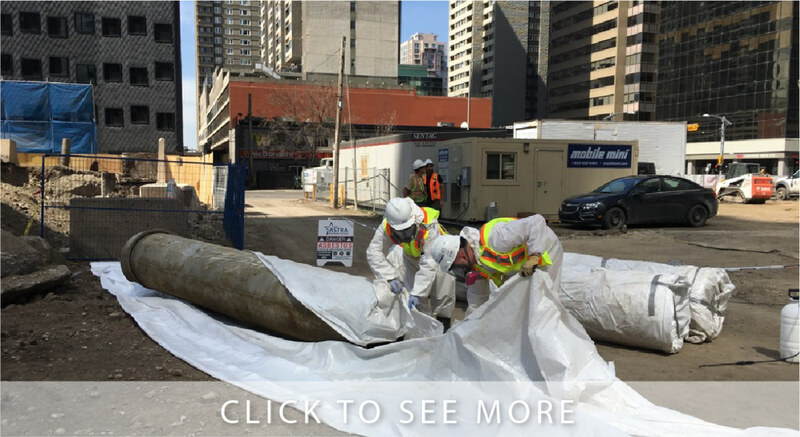 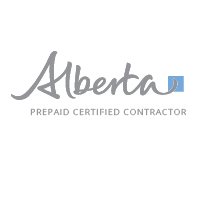 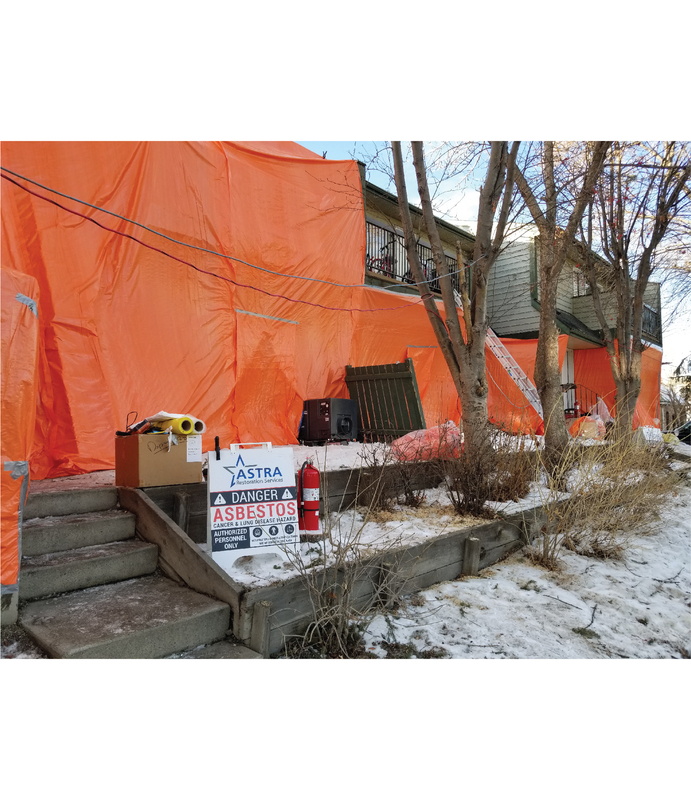 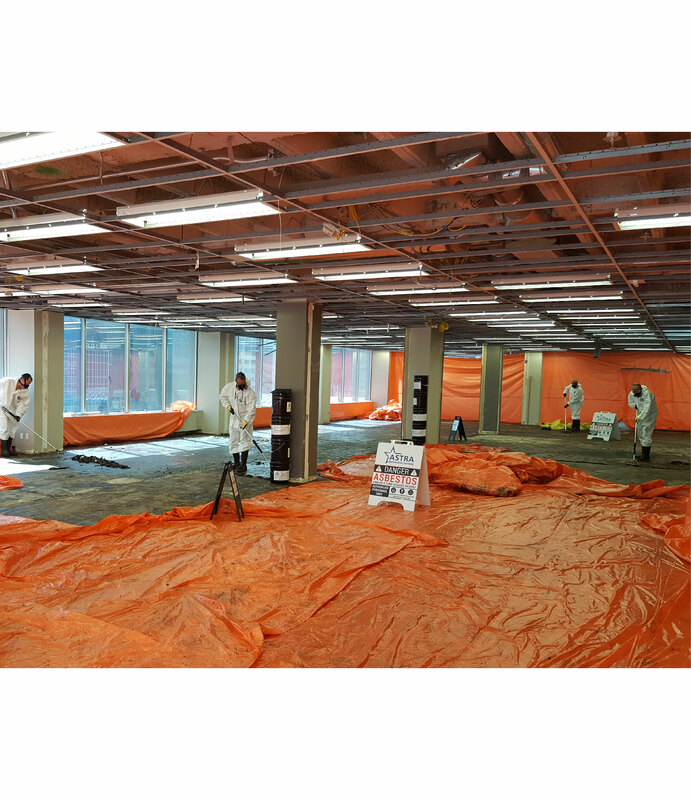 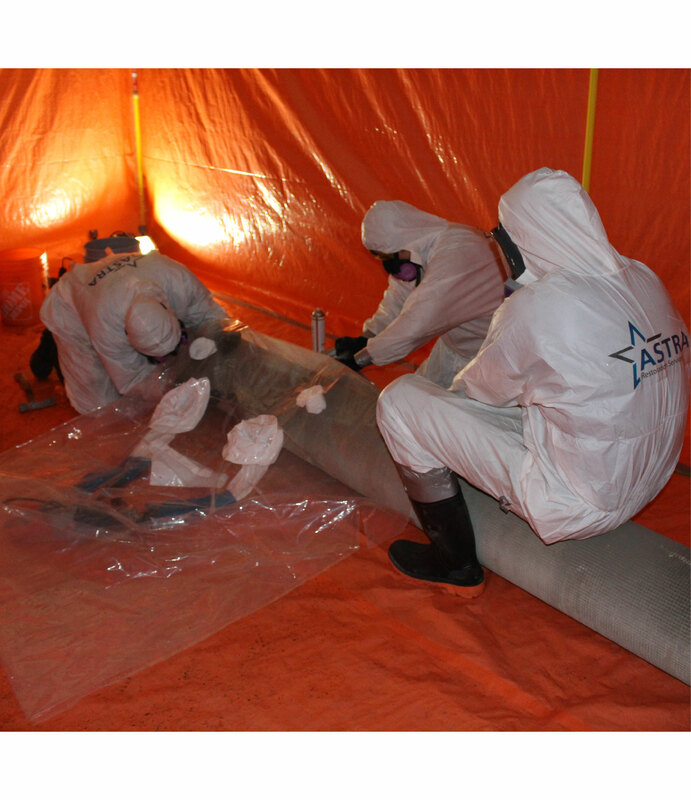 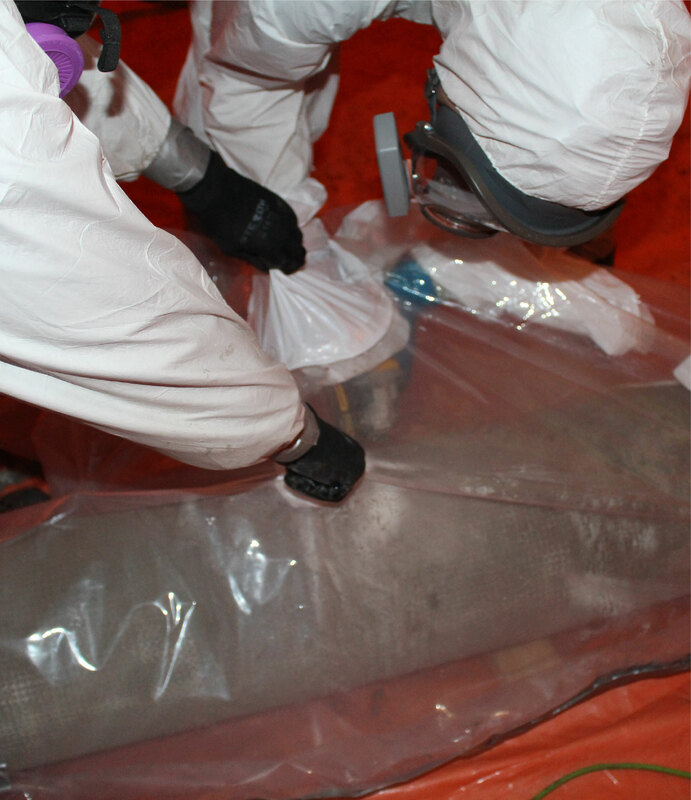 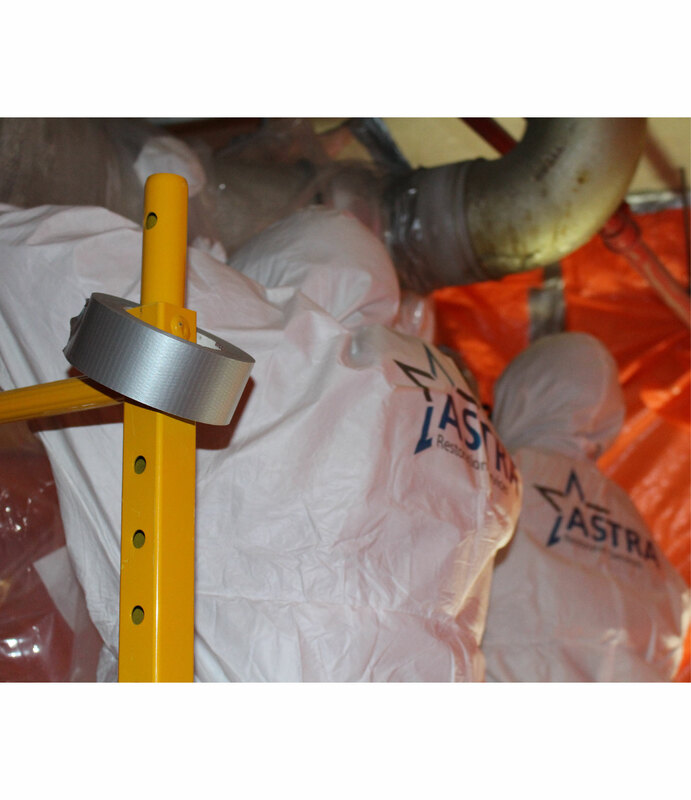 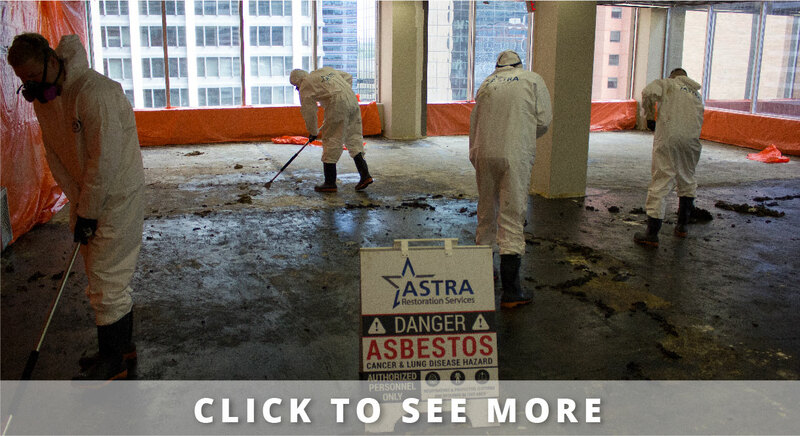 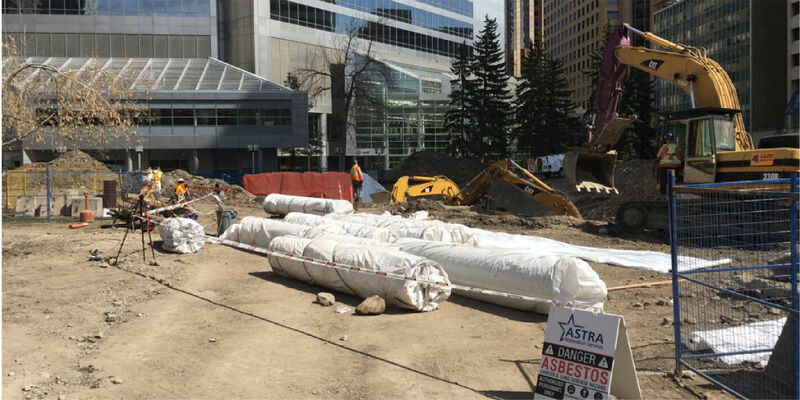 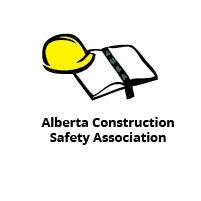 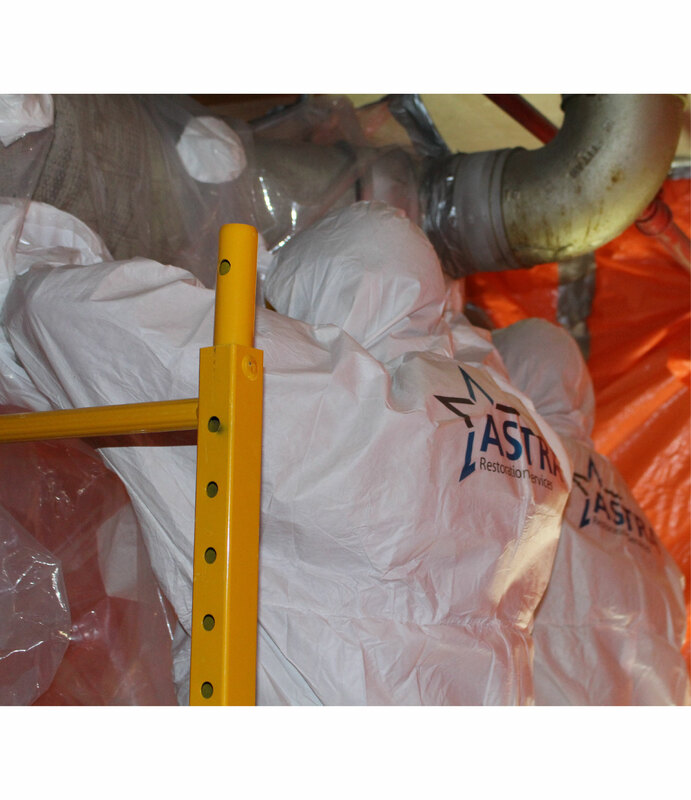 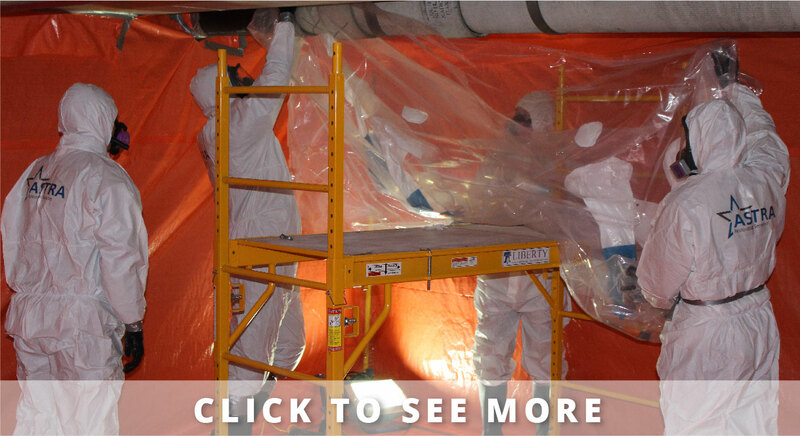 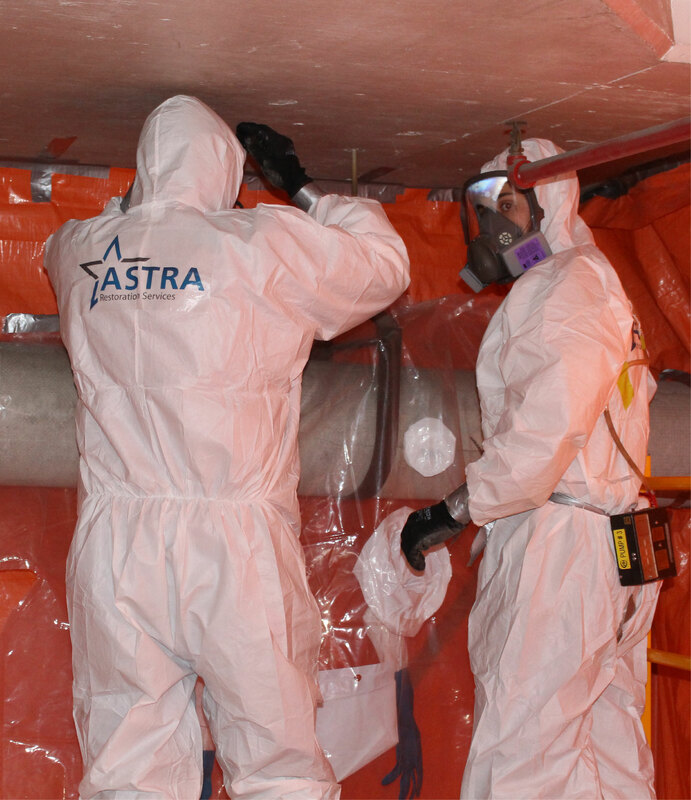 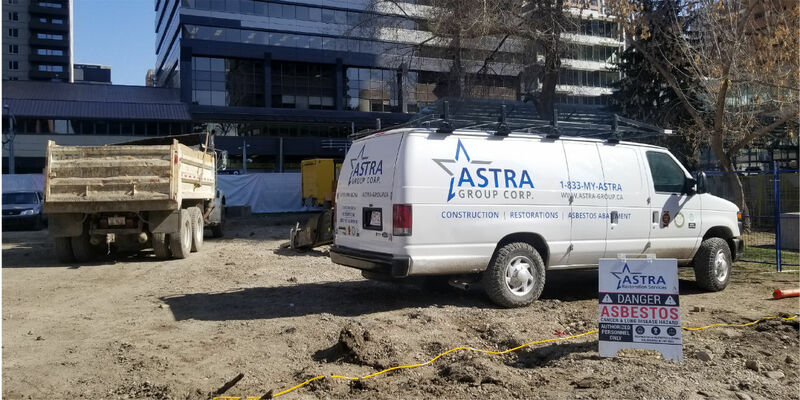 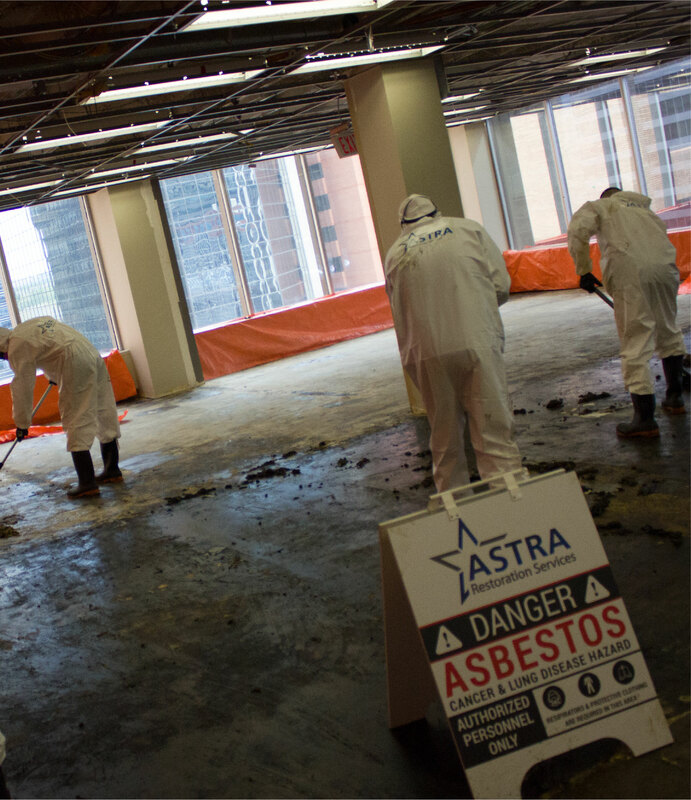 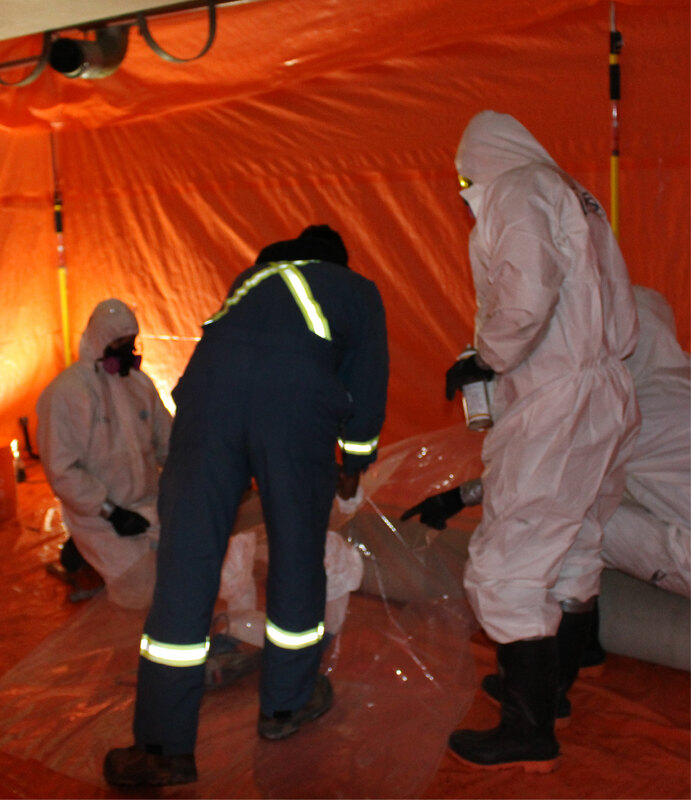 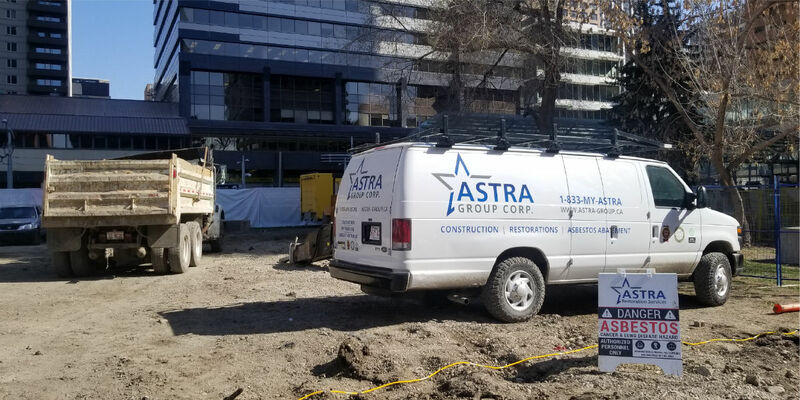 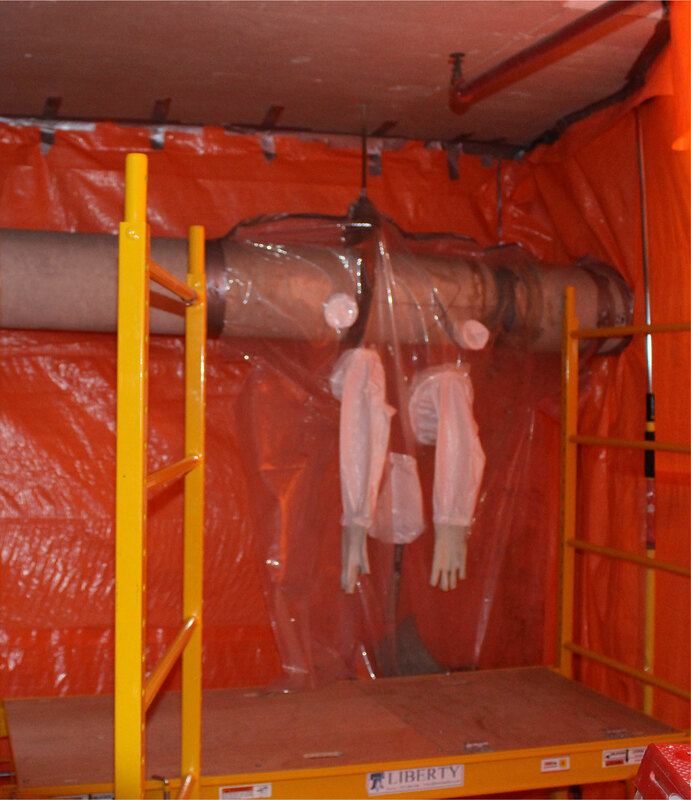 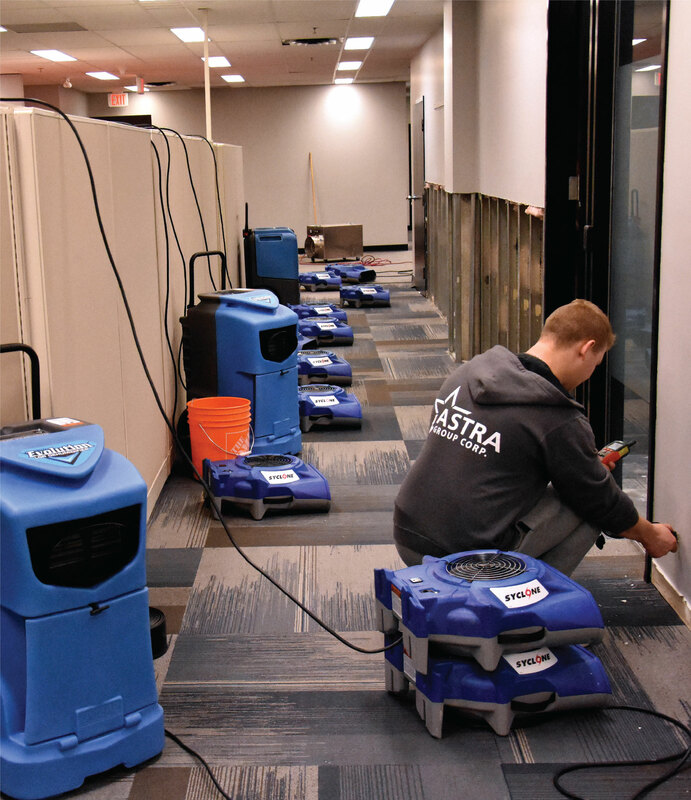 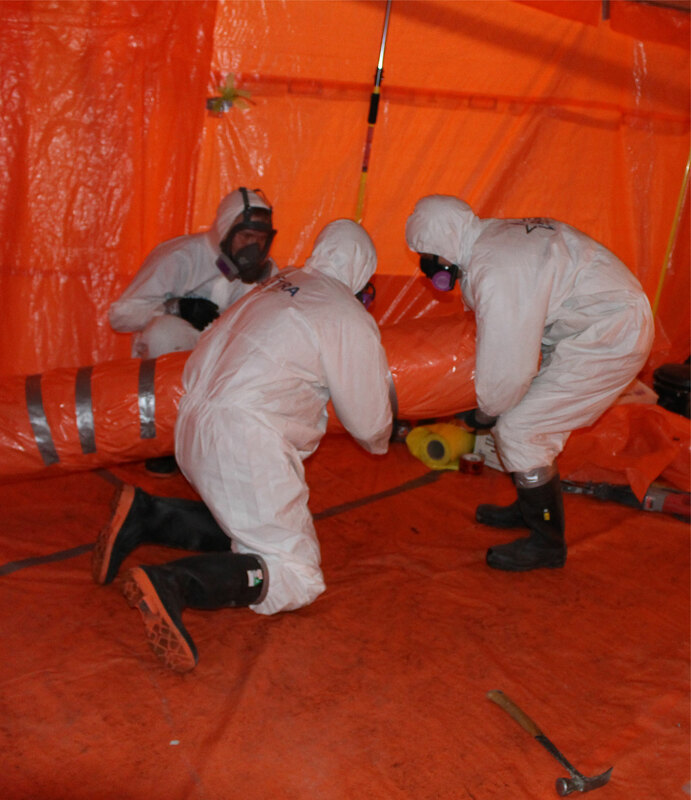 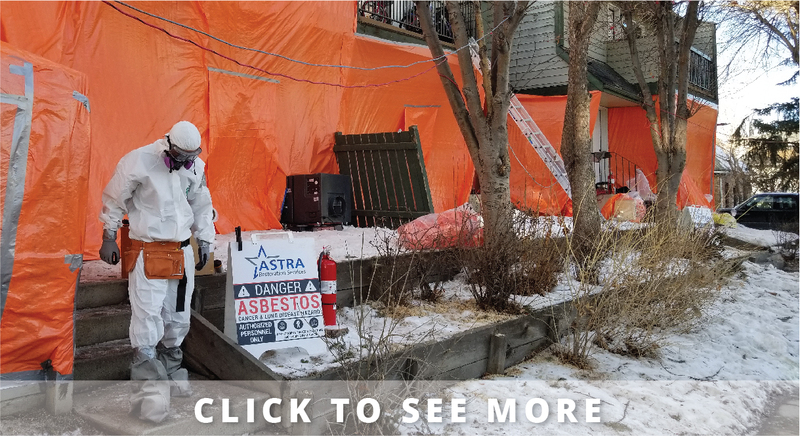 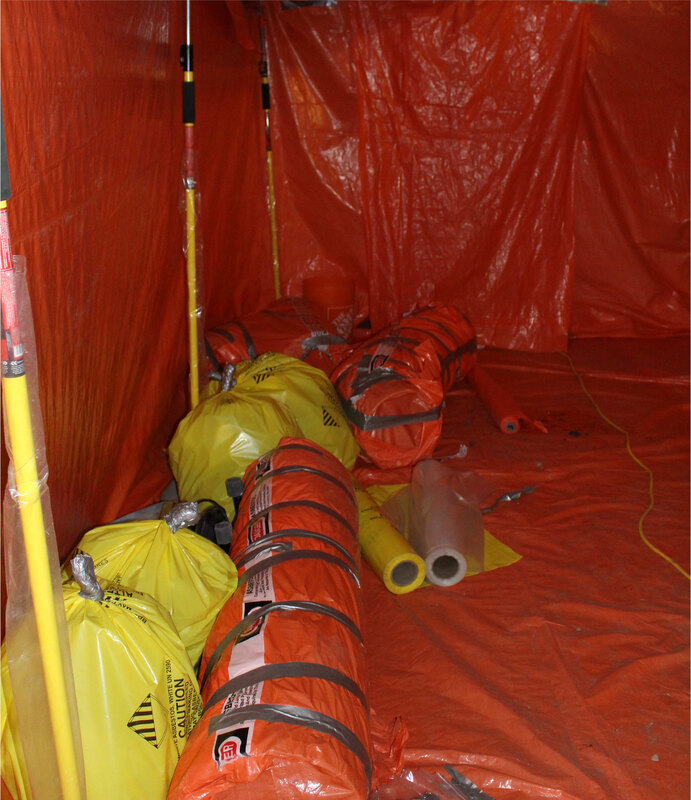 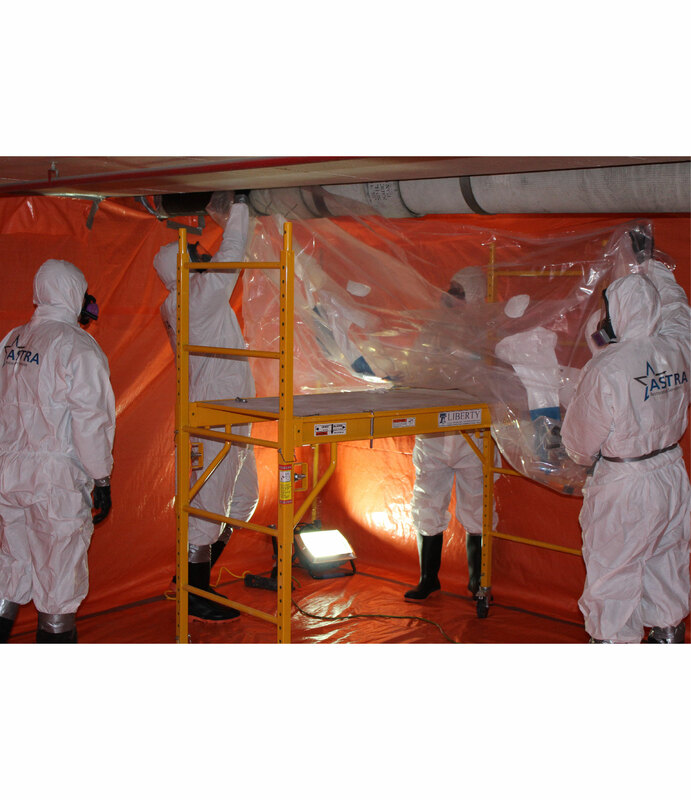 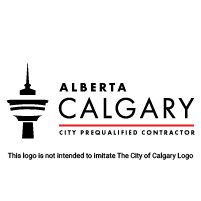 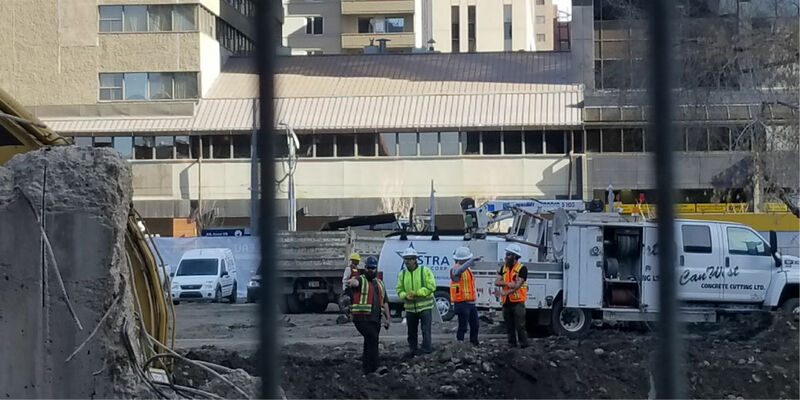 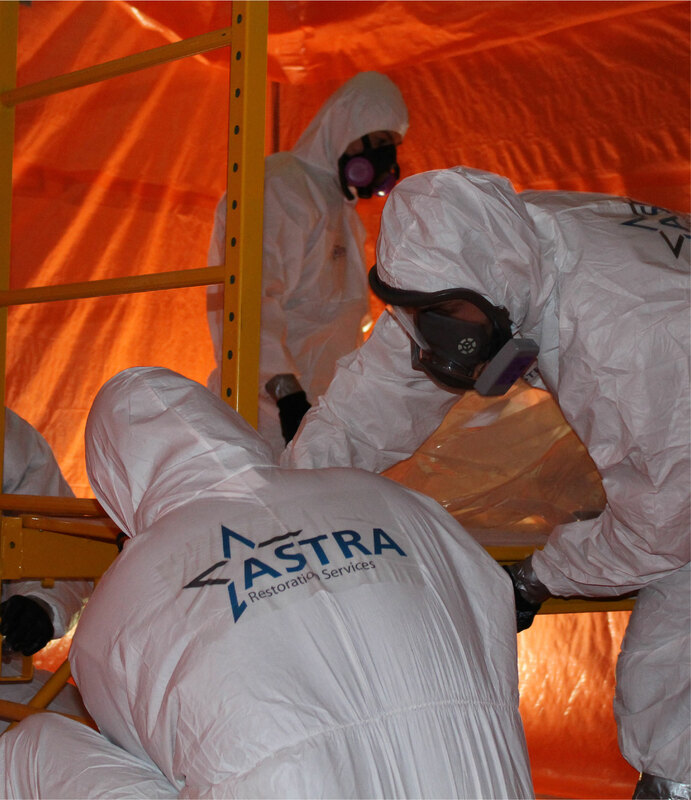 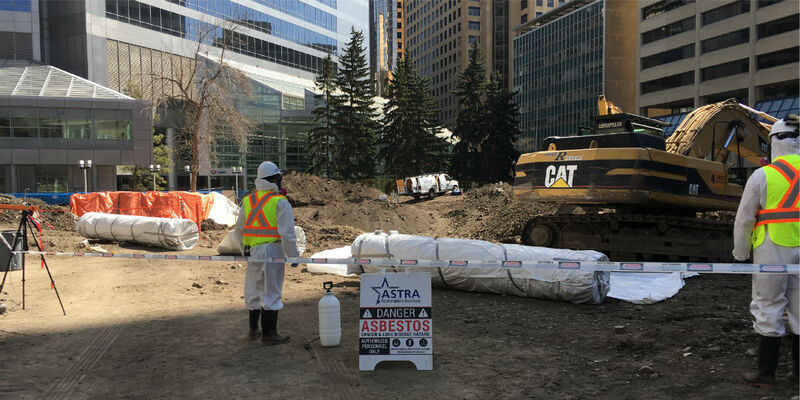 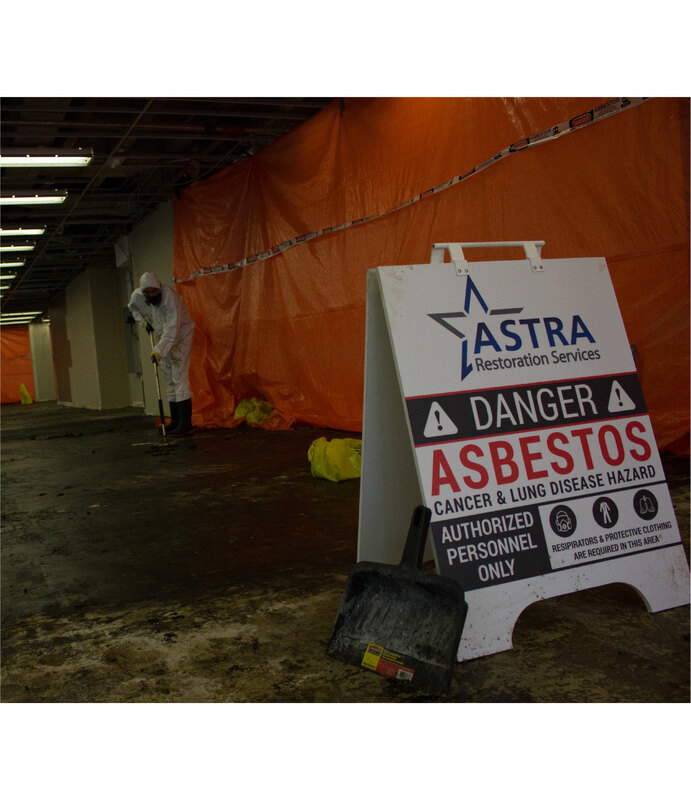 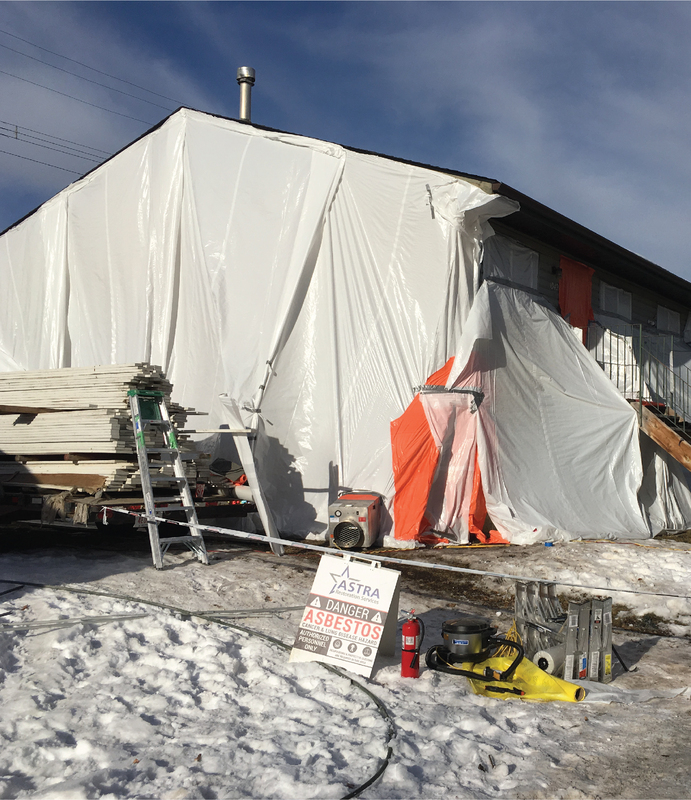 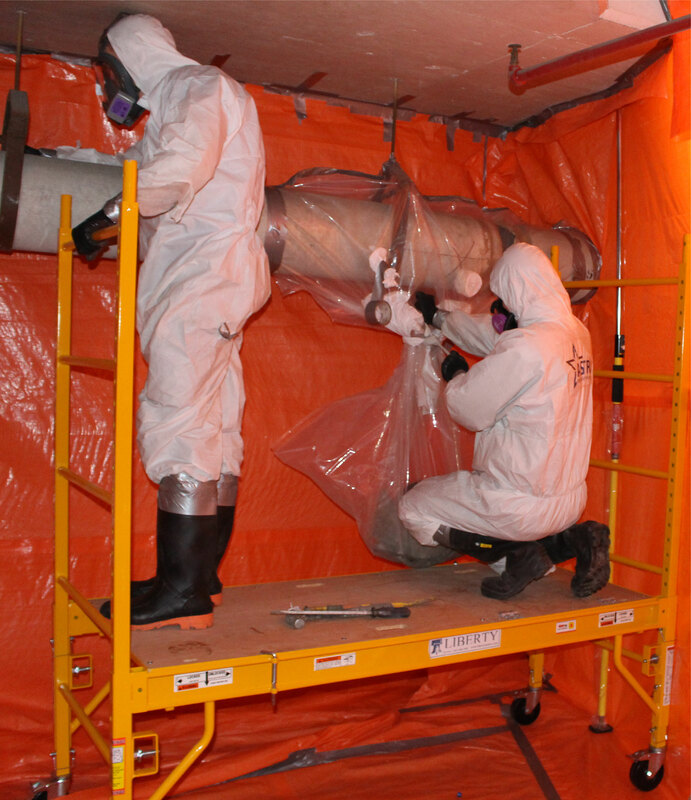 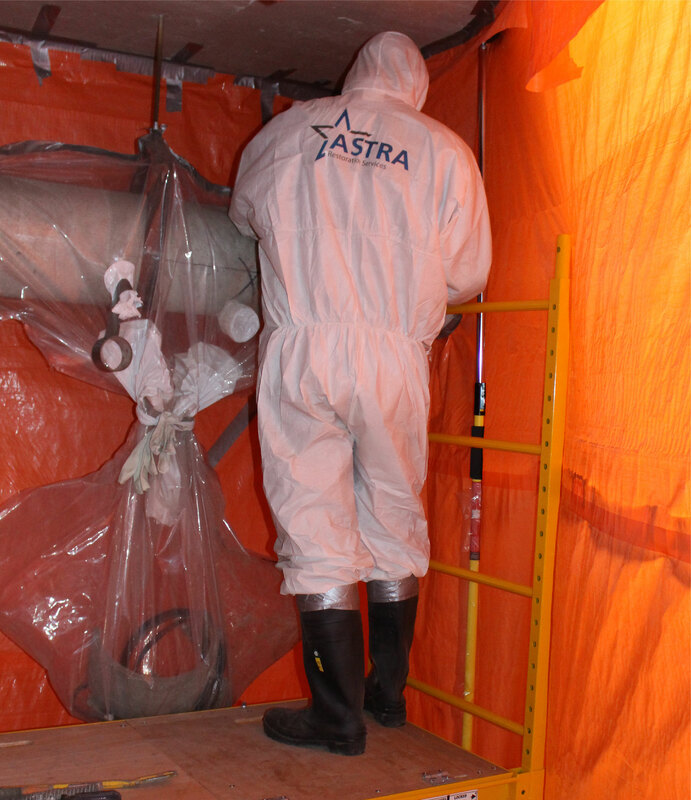 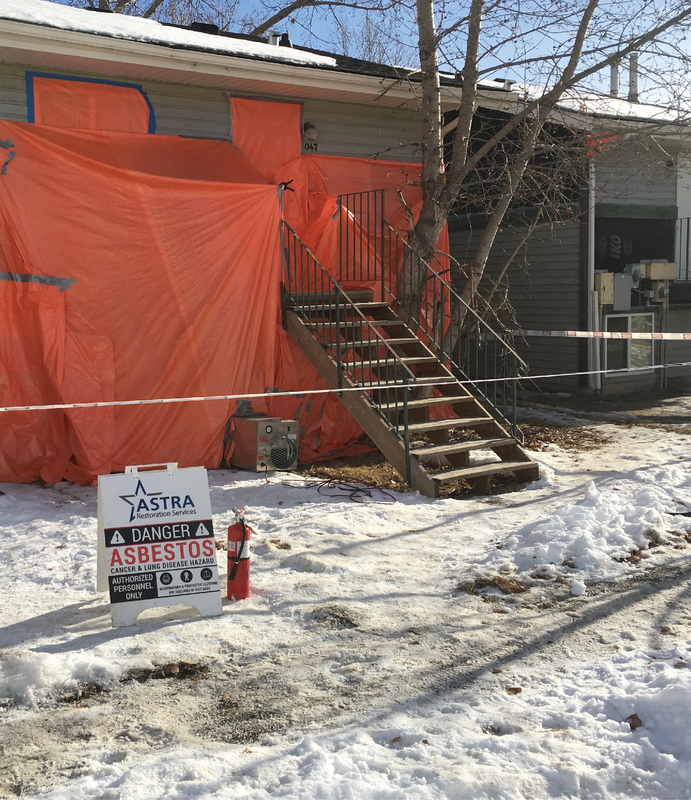 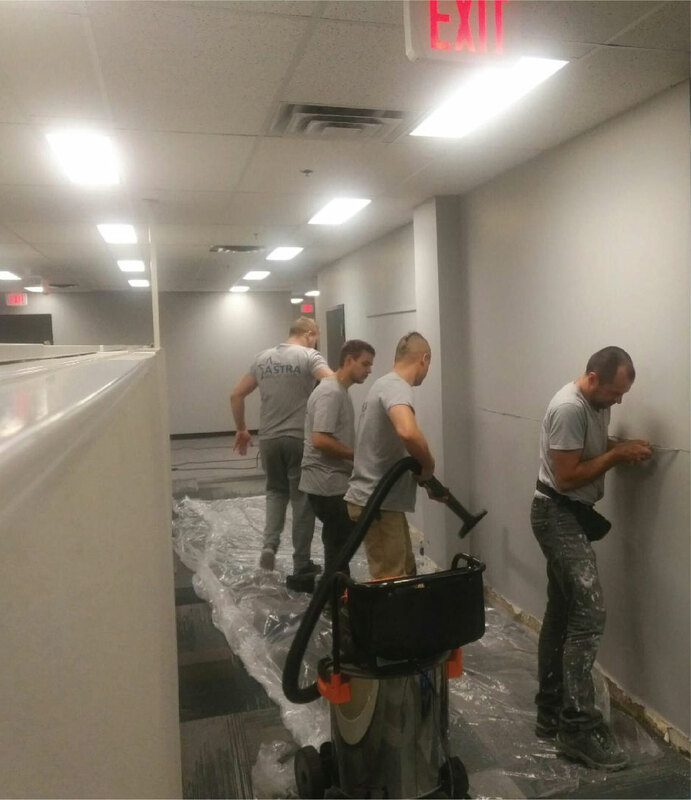 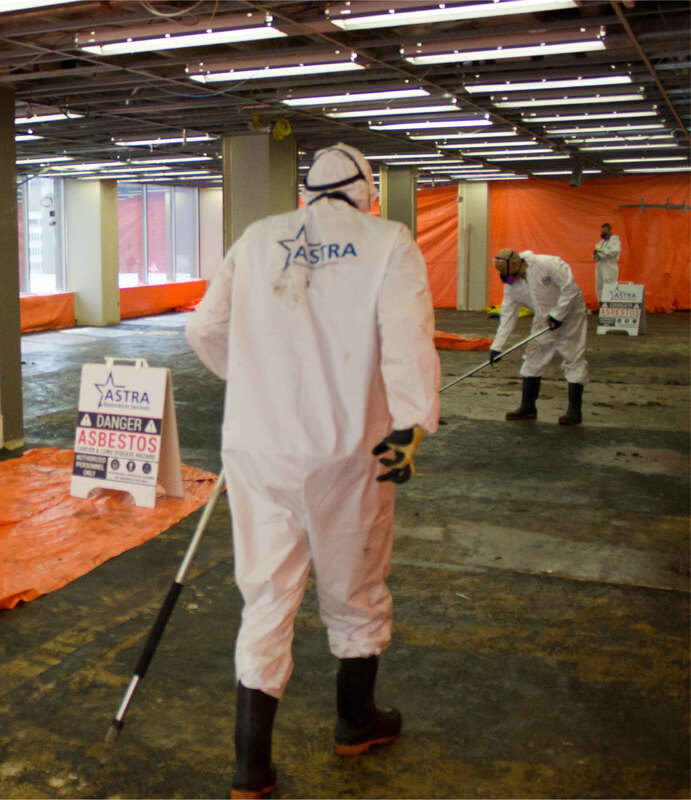 Calgary’s ASTRA Restorations has the specific training and specialty equipment to protect your property and health. 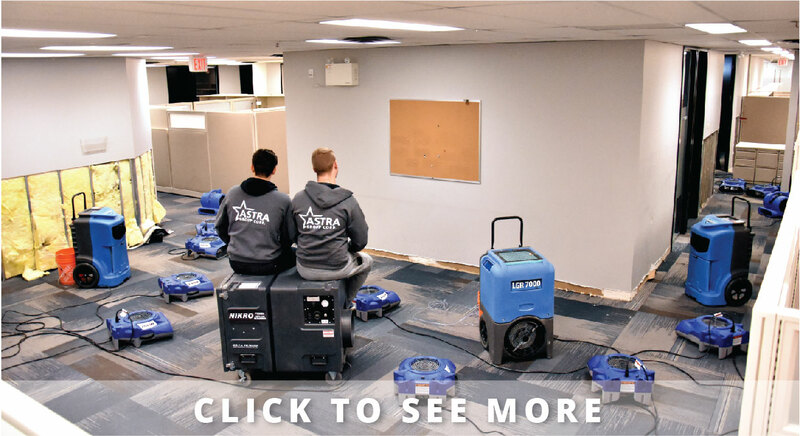 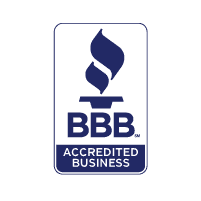 Trust us to restore your home or business so you can relax once again.